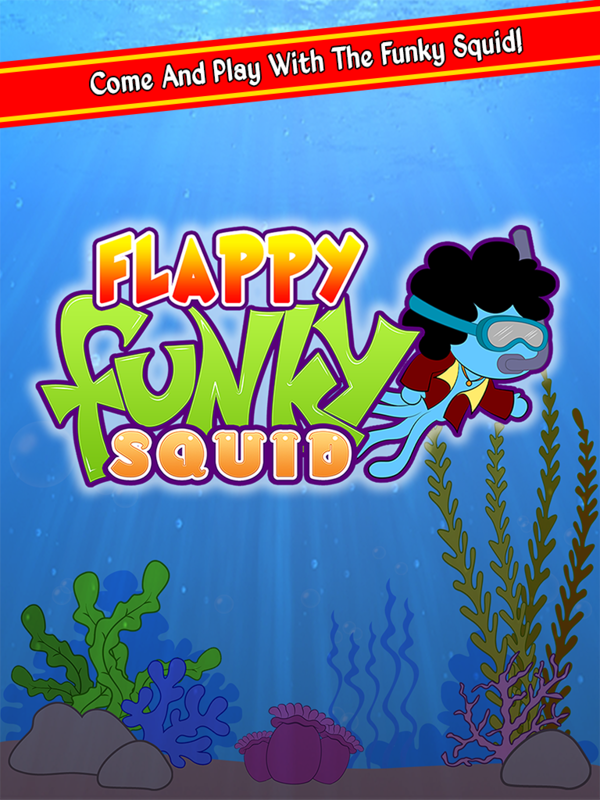 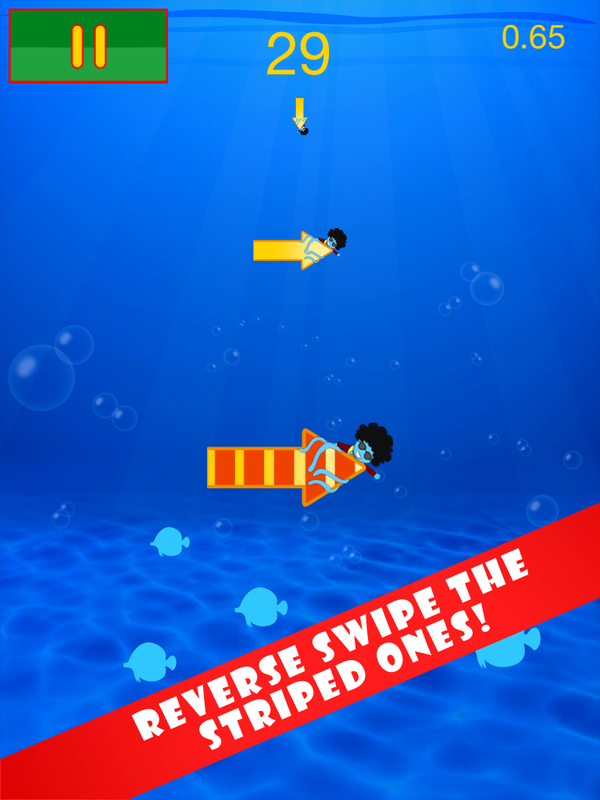 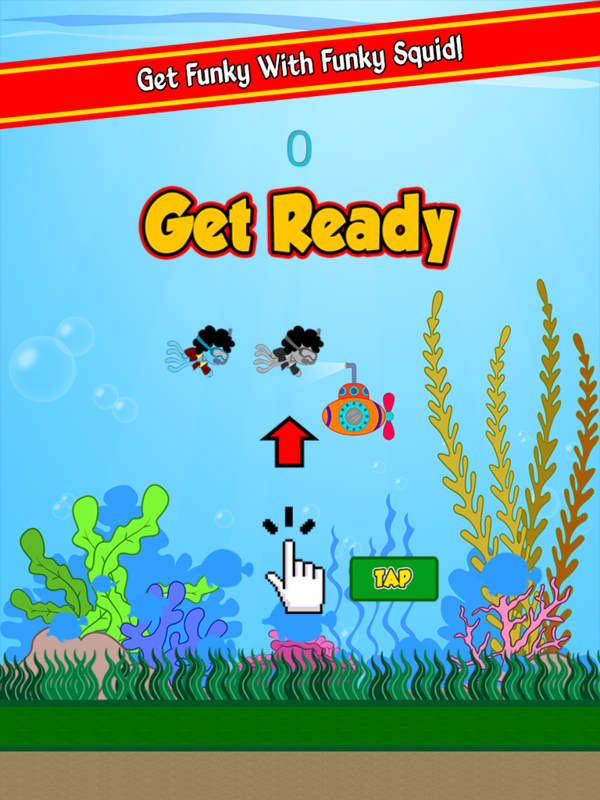 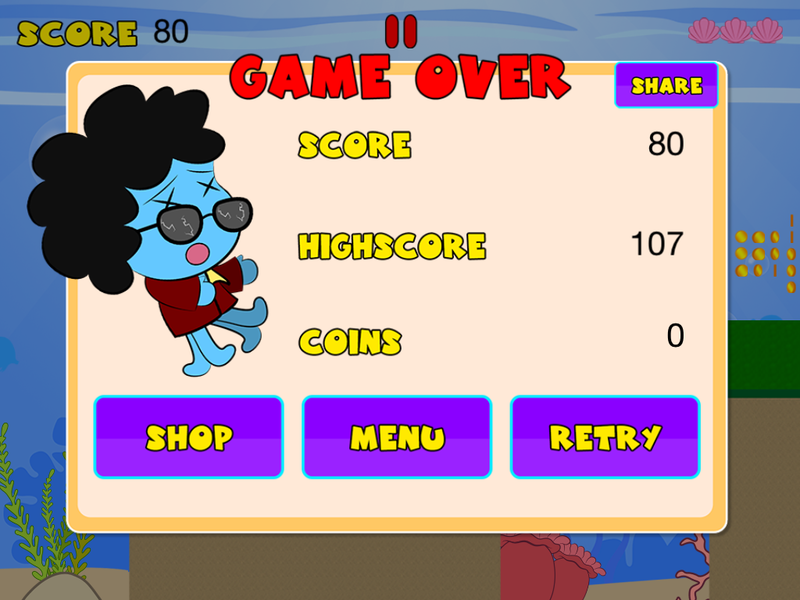 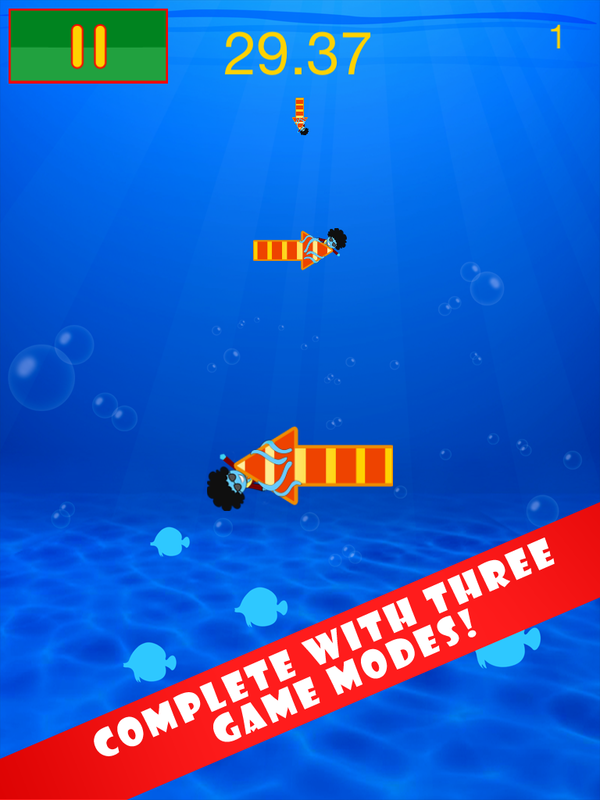 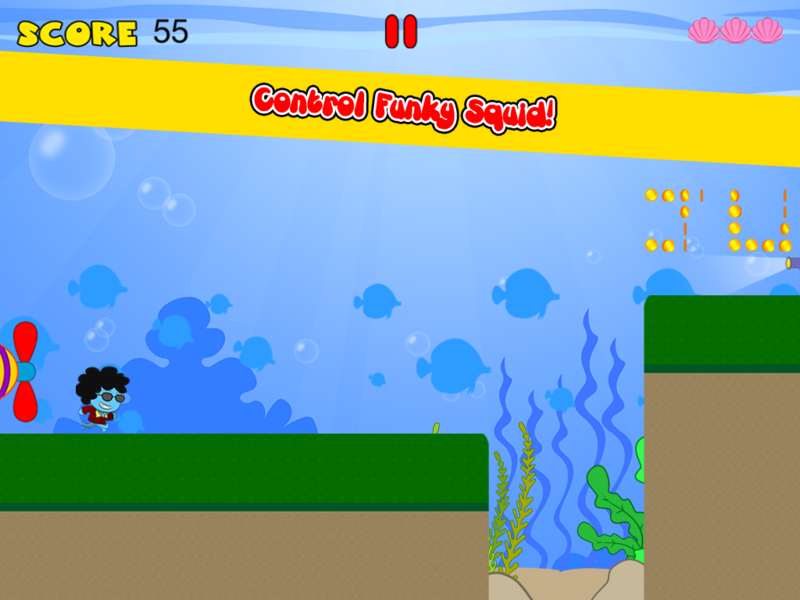 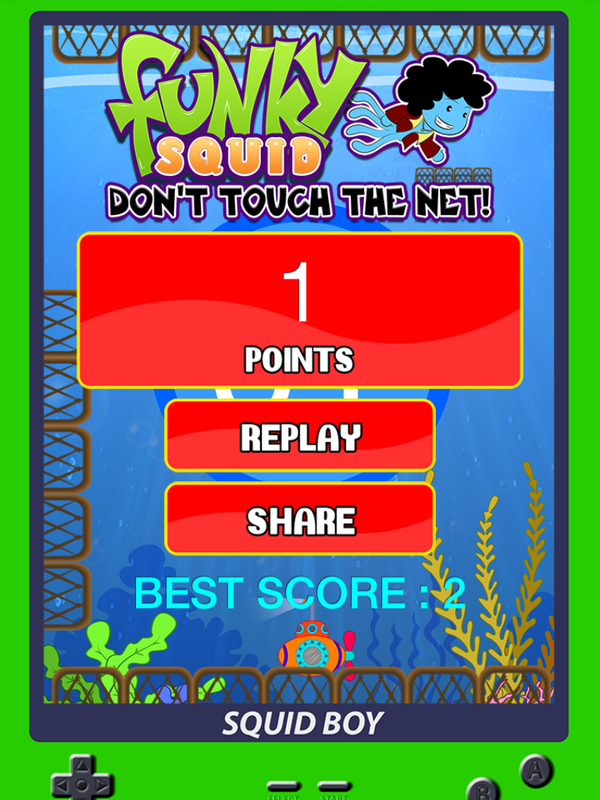 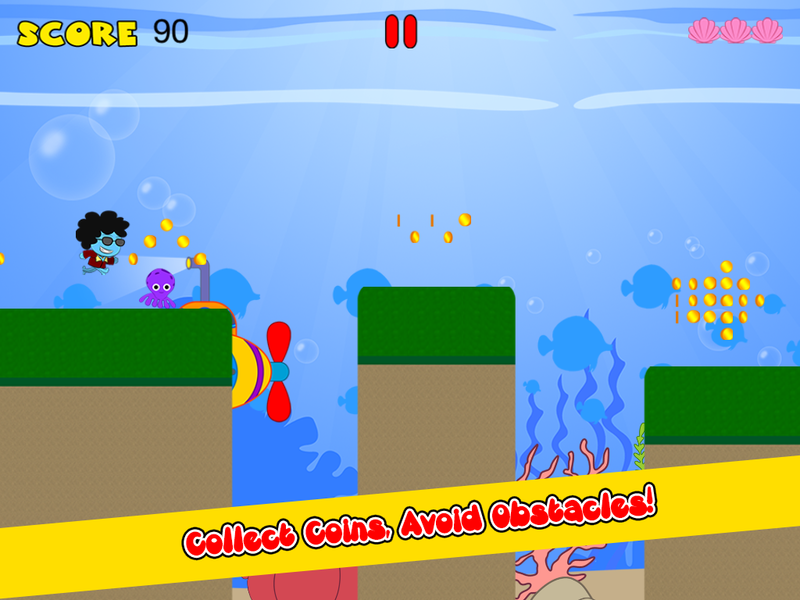 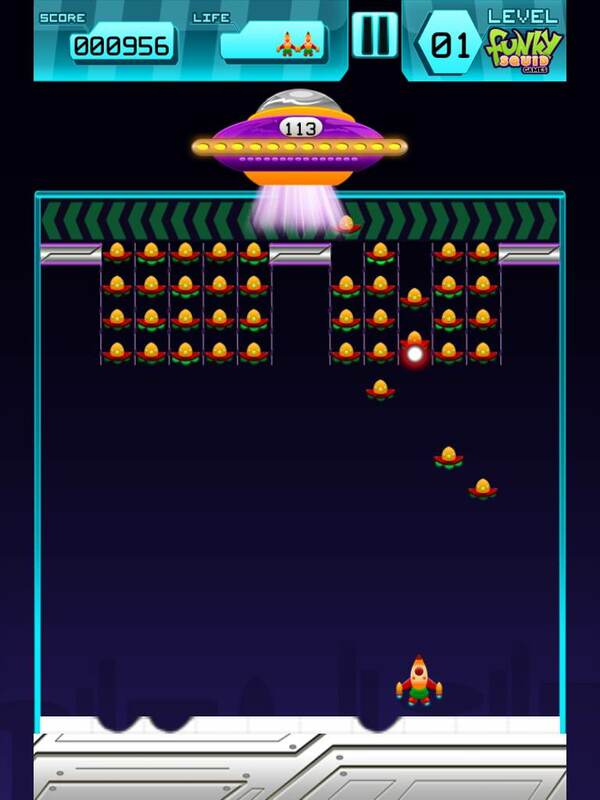 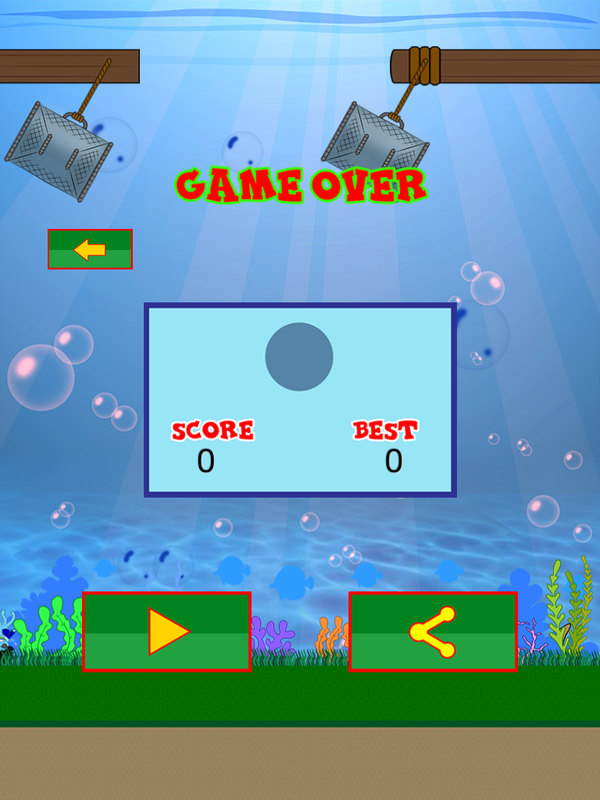 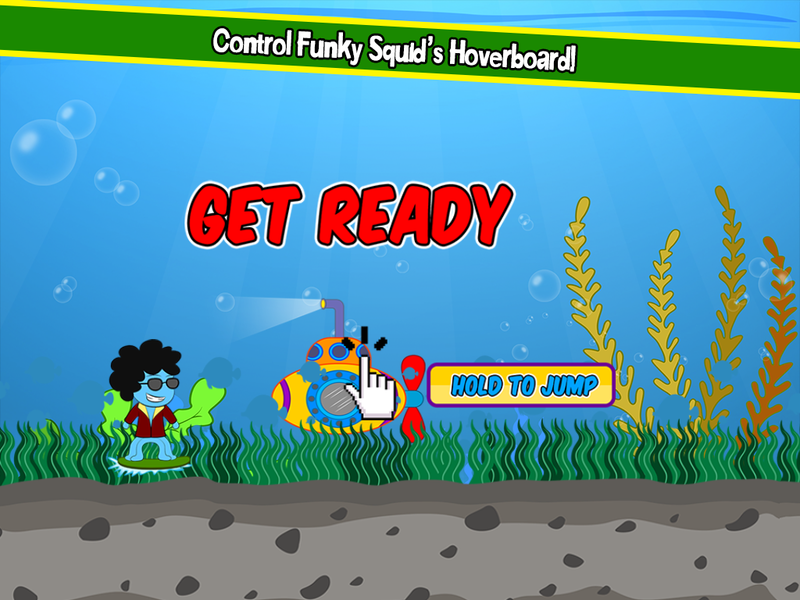 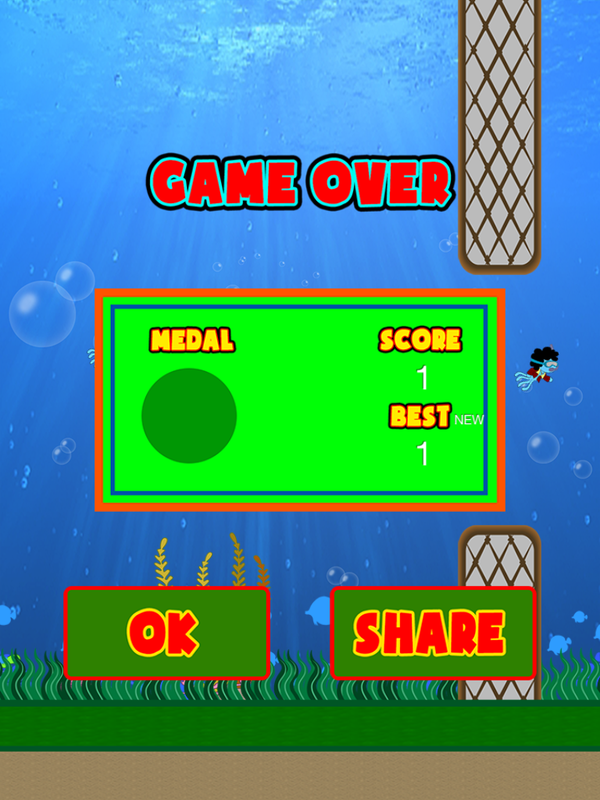 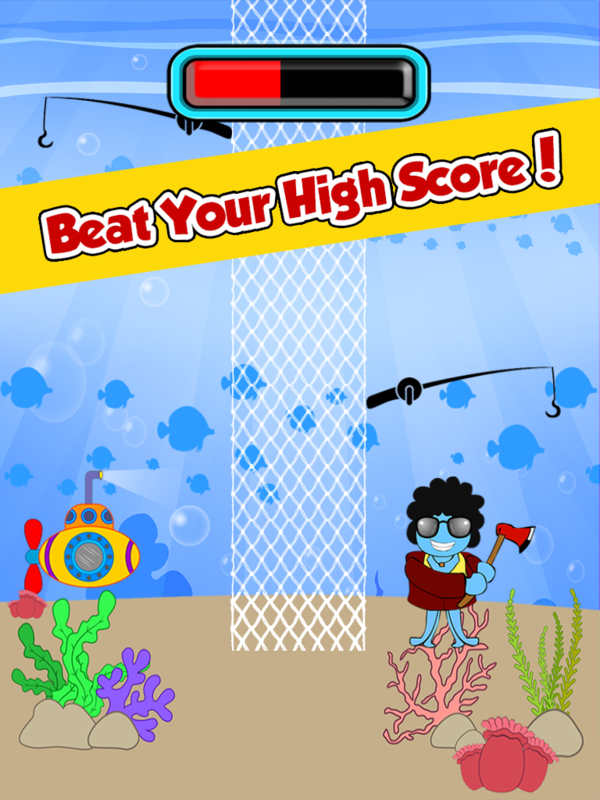 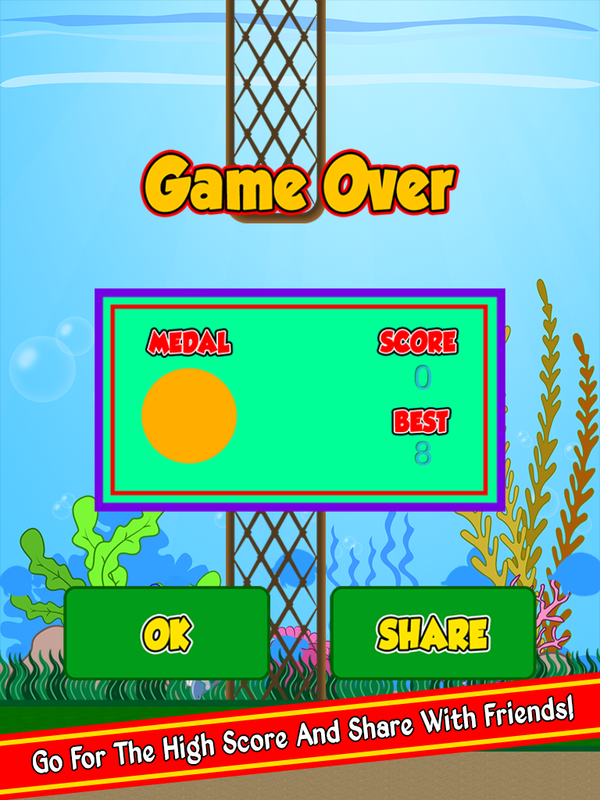 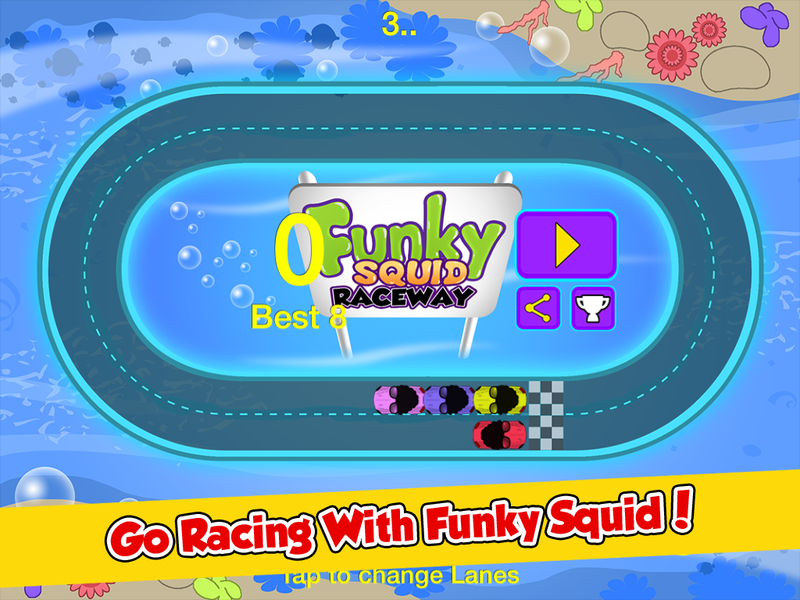 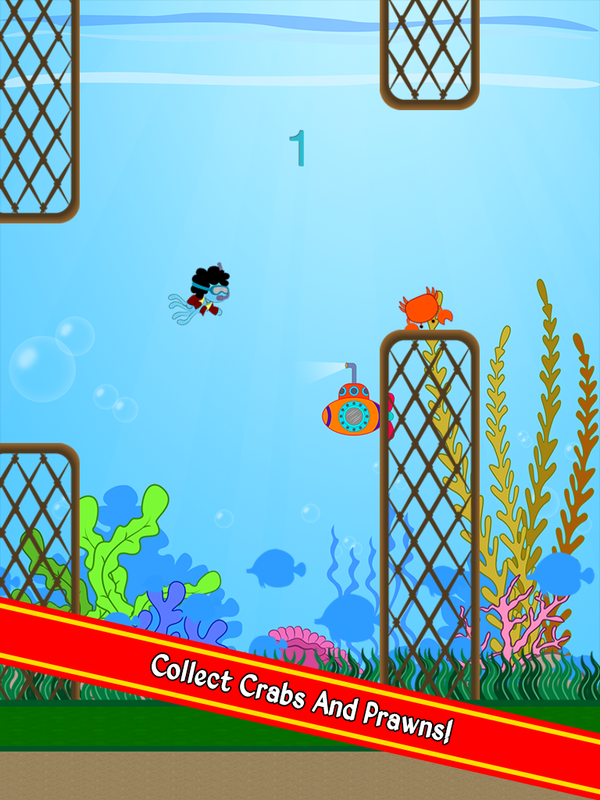 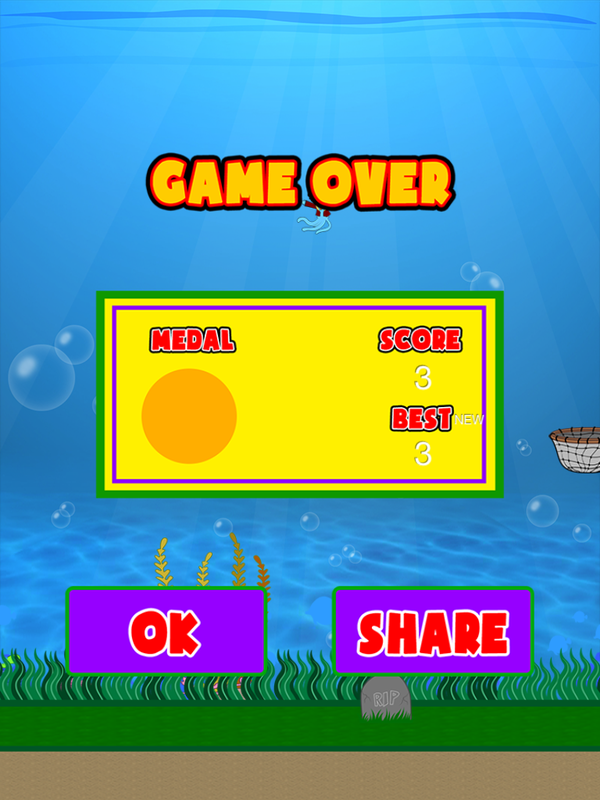 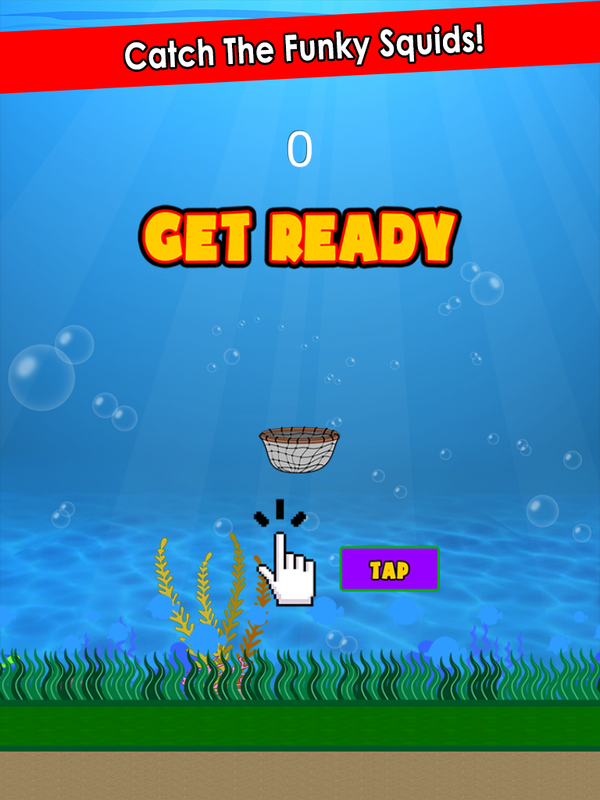 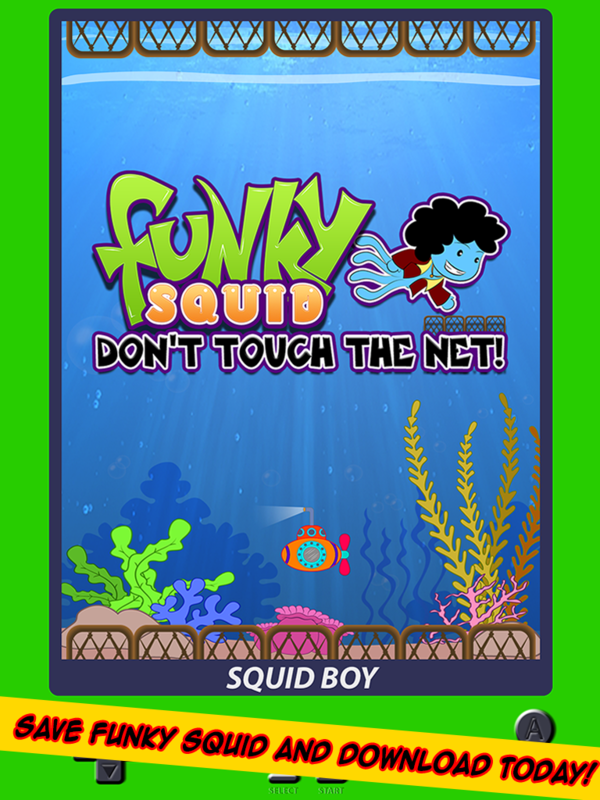 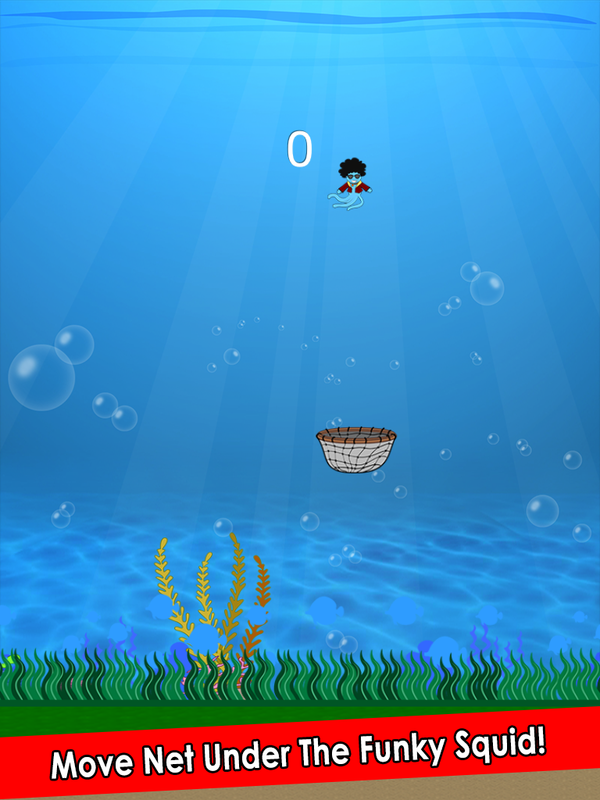 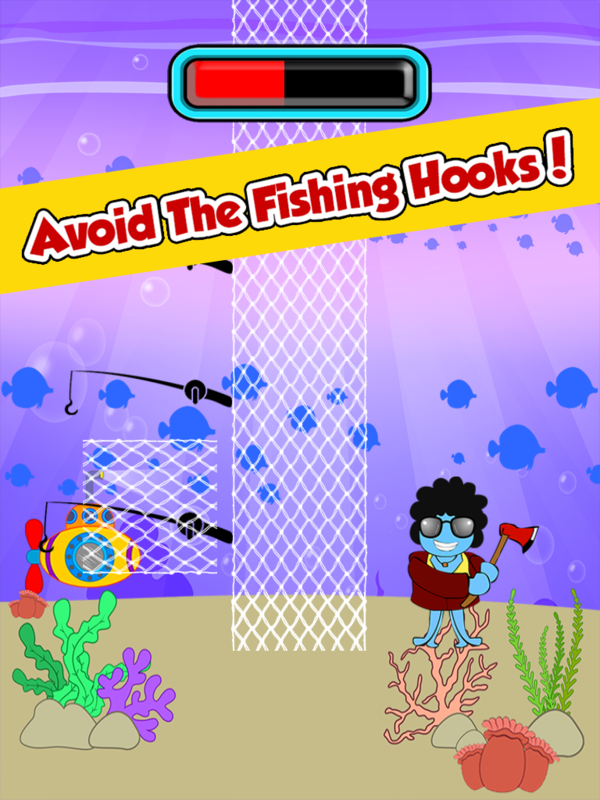 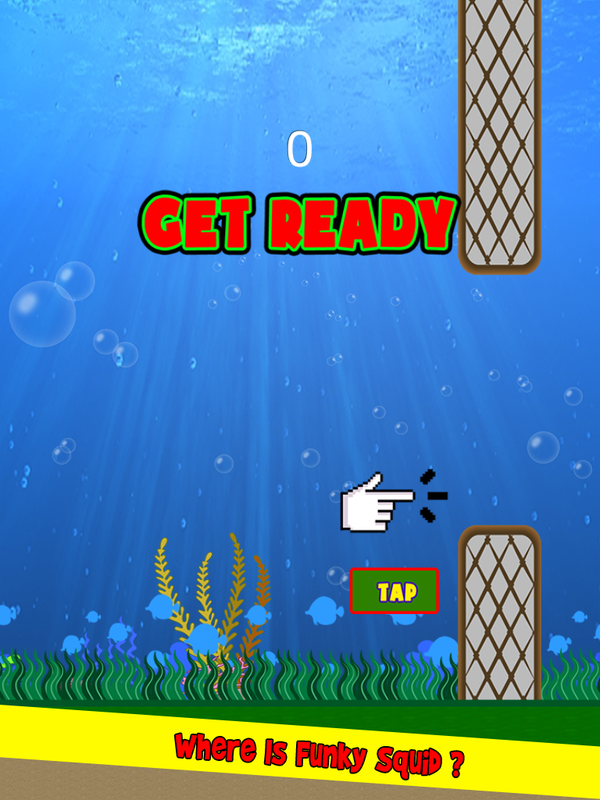 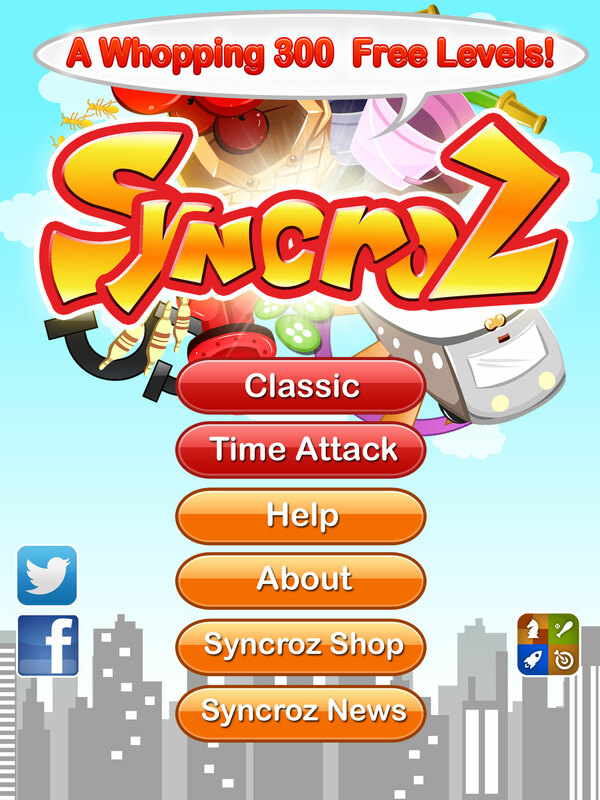 Funky Squid Games - Fun games for iOS and Android devices.Funky Squid Games | Fun games for iOS and Android devices. 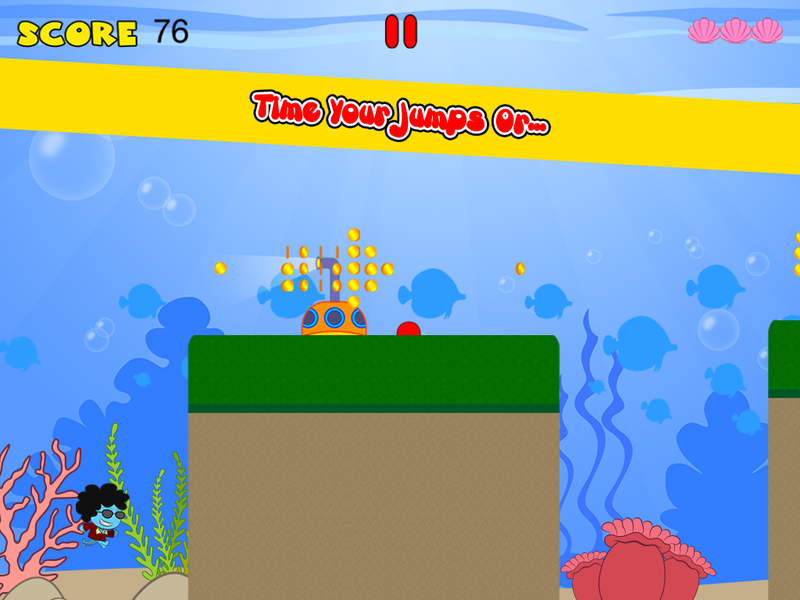 Can you make them jump? 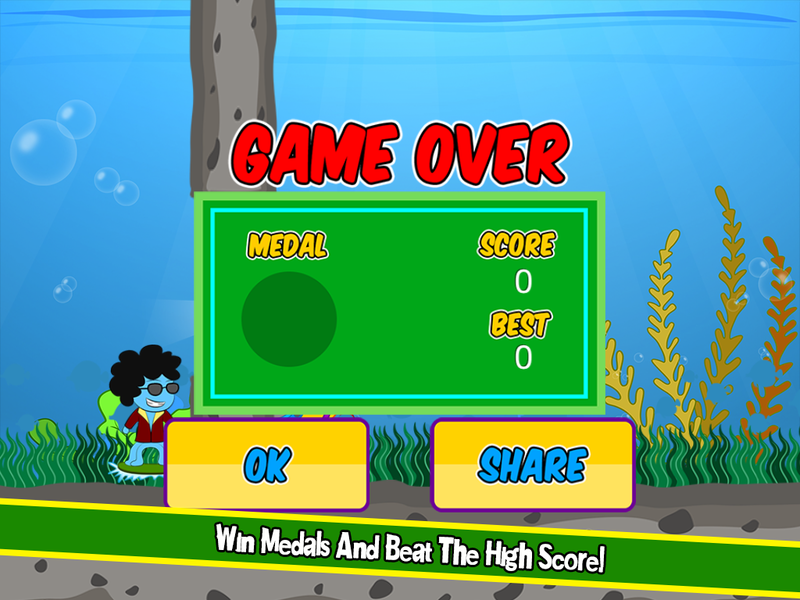 Continually that is to get a high score? 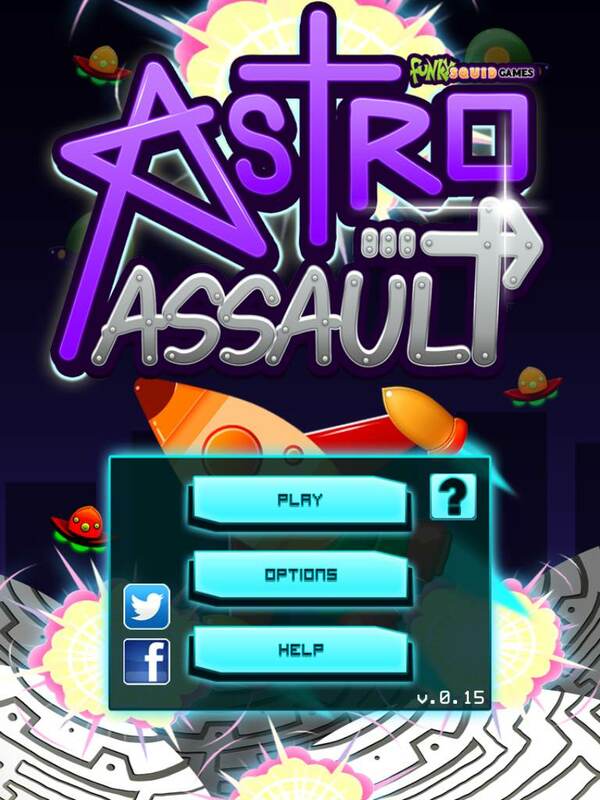 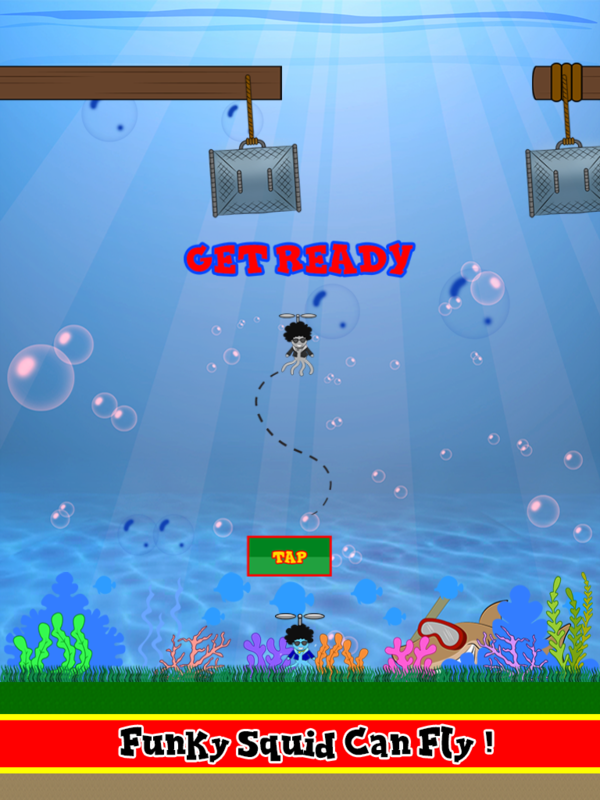 Checkout the screenshots of the game to the right, or scroll down to watch a video and/or read more about this game. 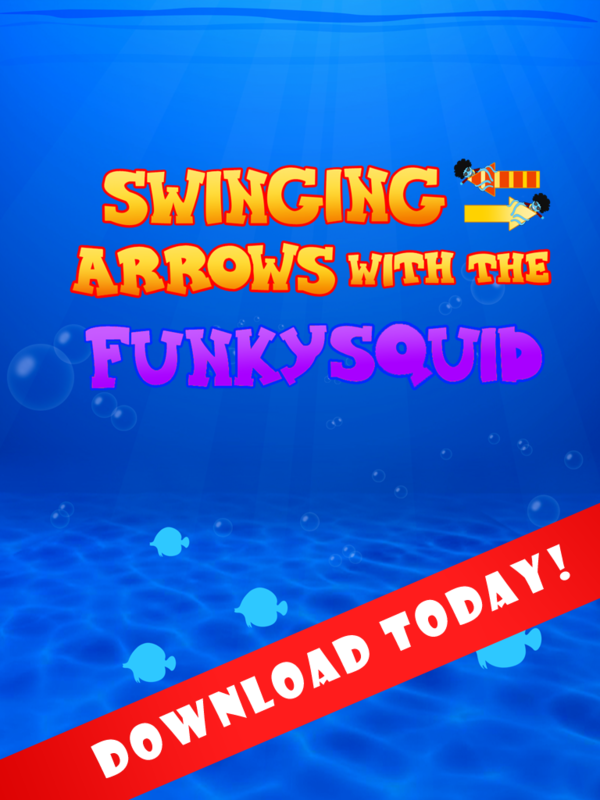 Available for iPad, iPhone, Android phones, and Android tablets. 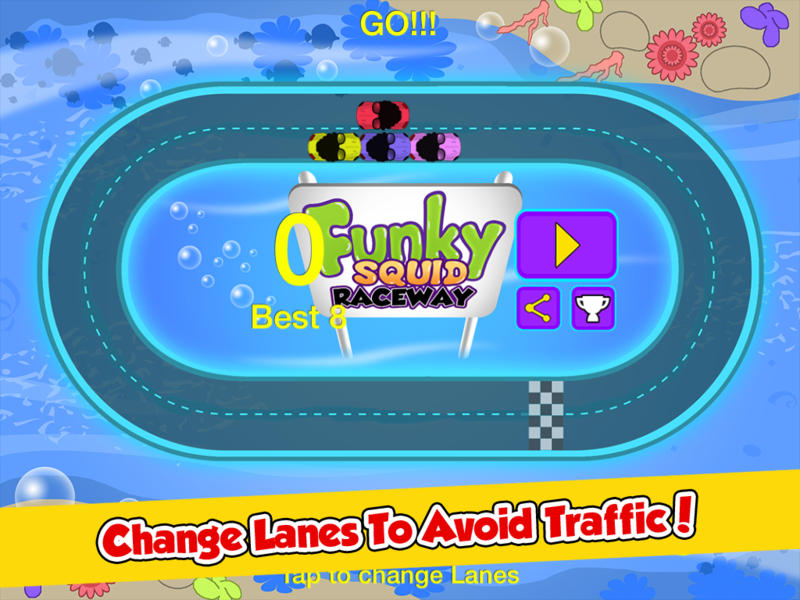 Click the links in the top right hand corner of the screen for more information. 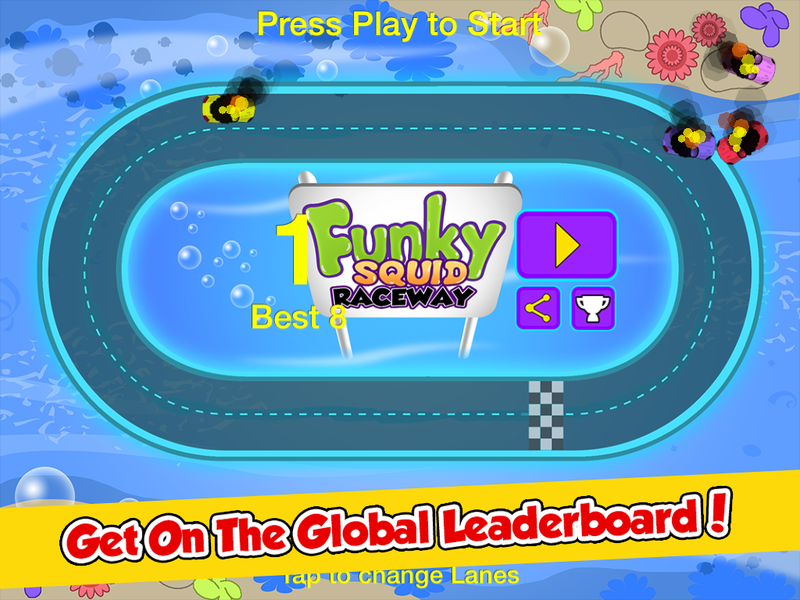 Can you beat the Squid ? 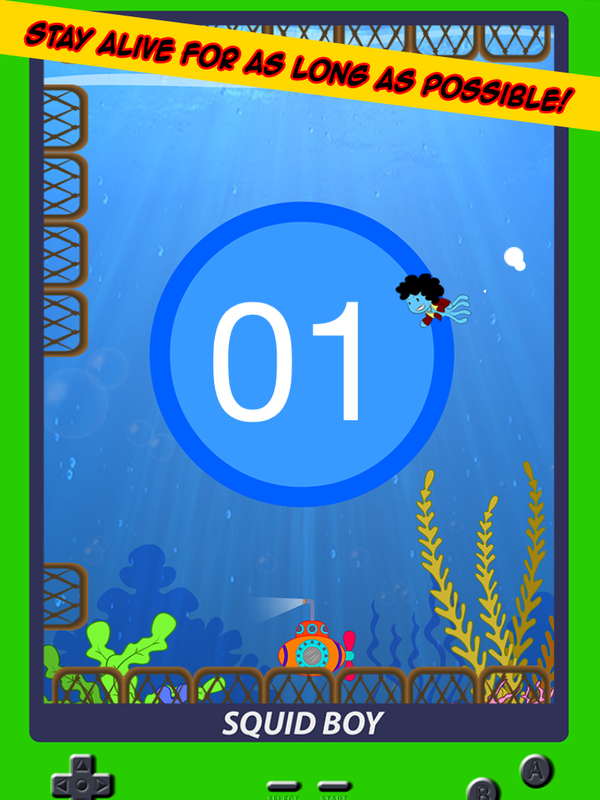 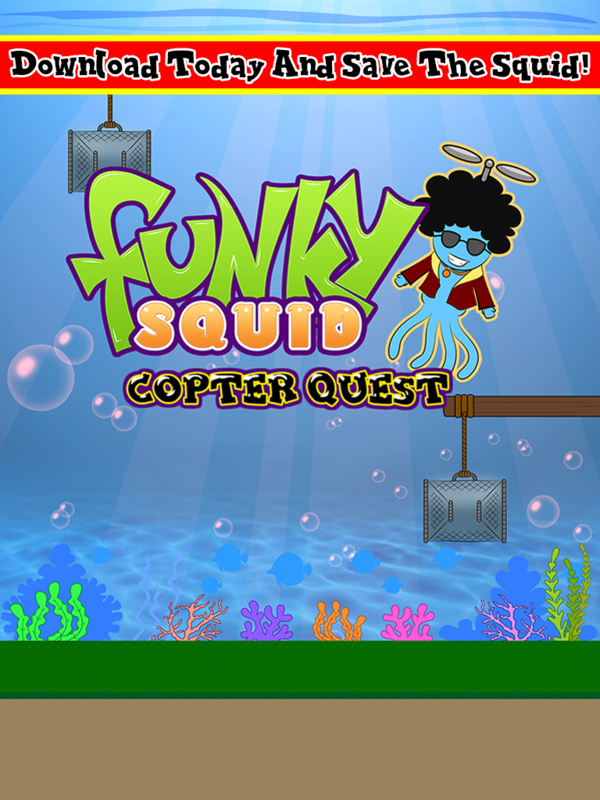 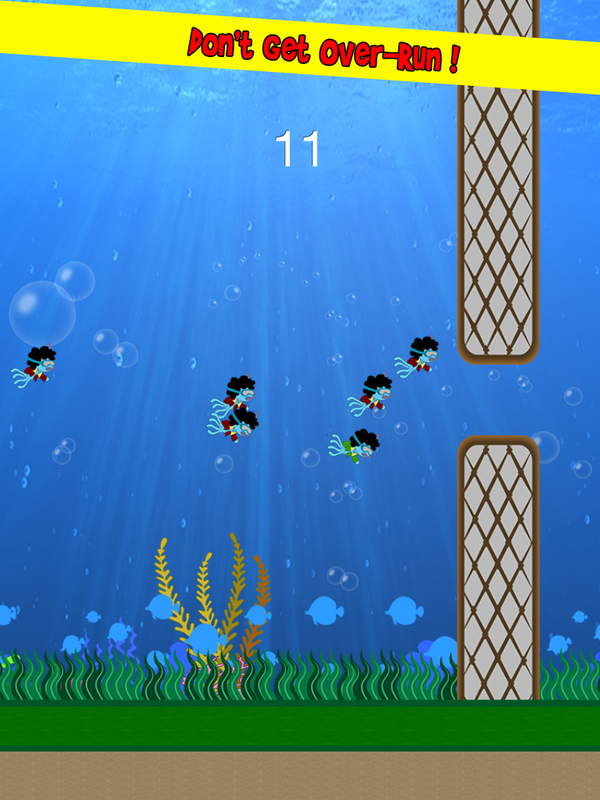 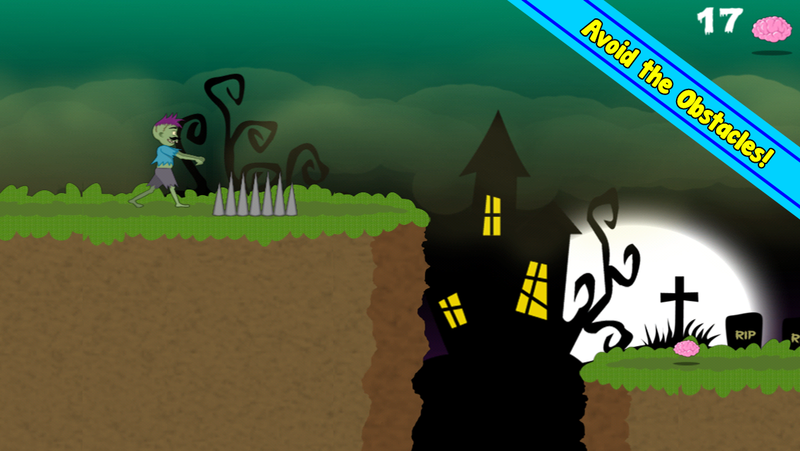 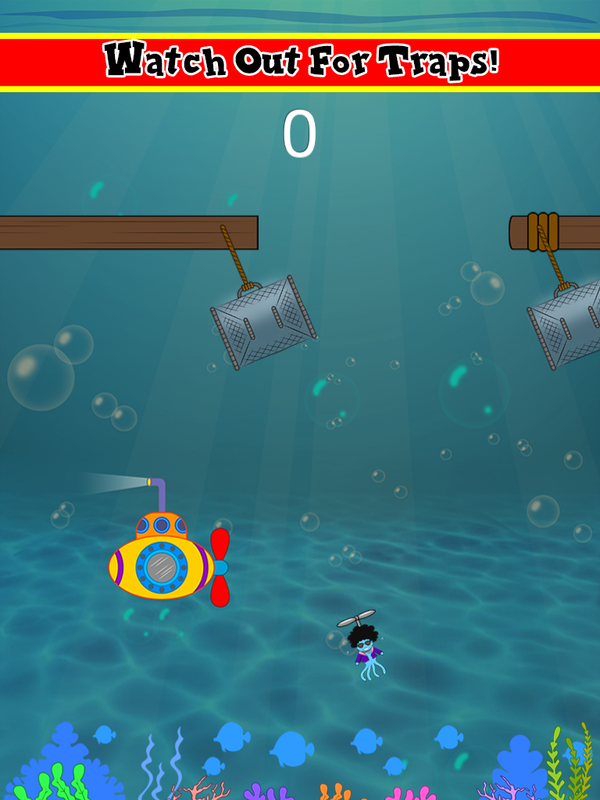 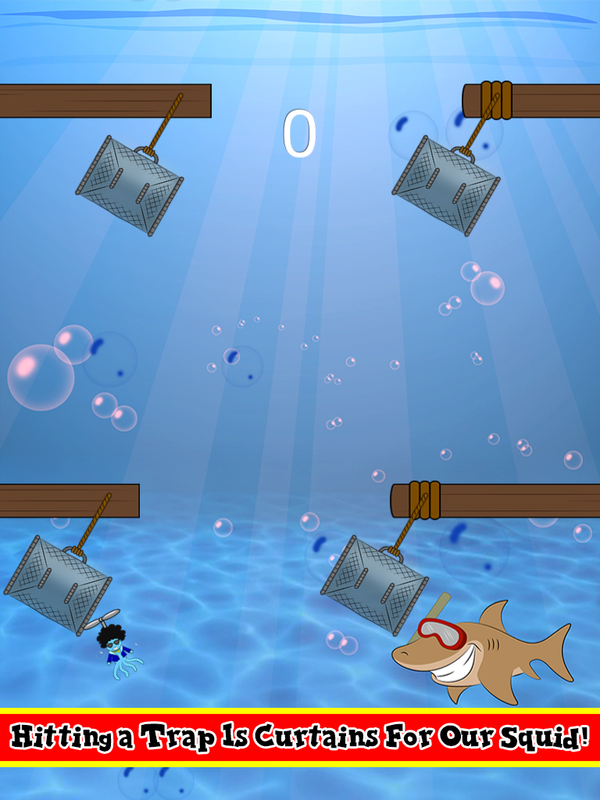 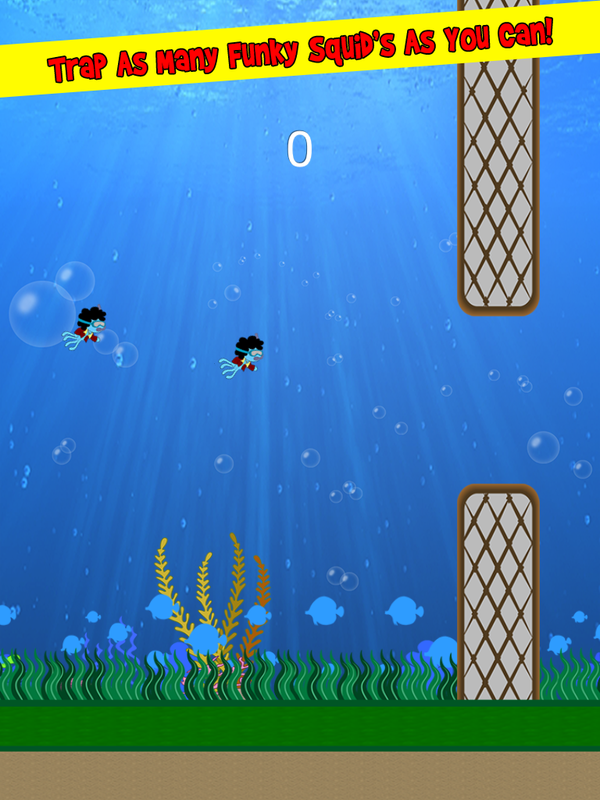 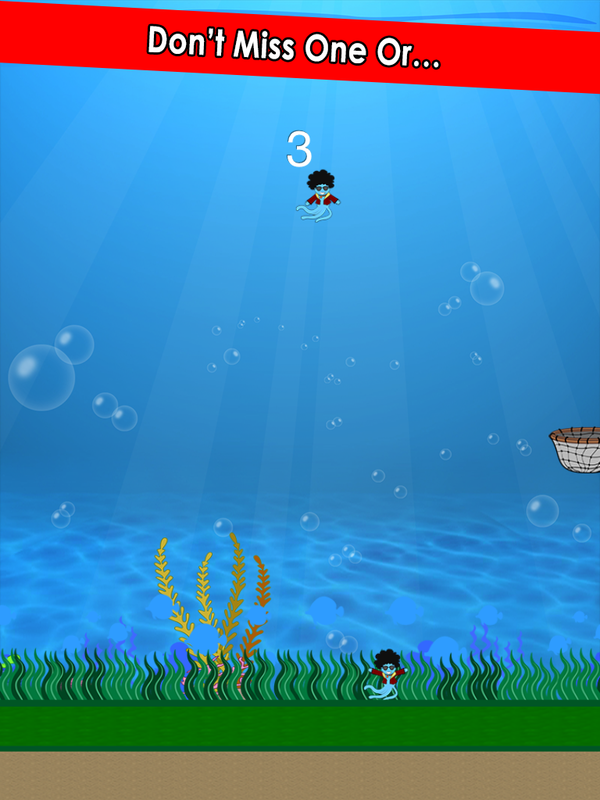 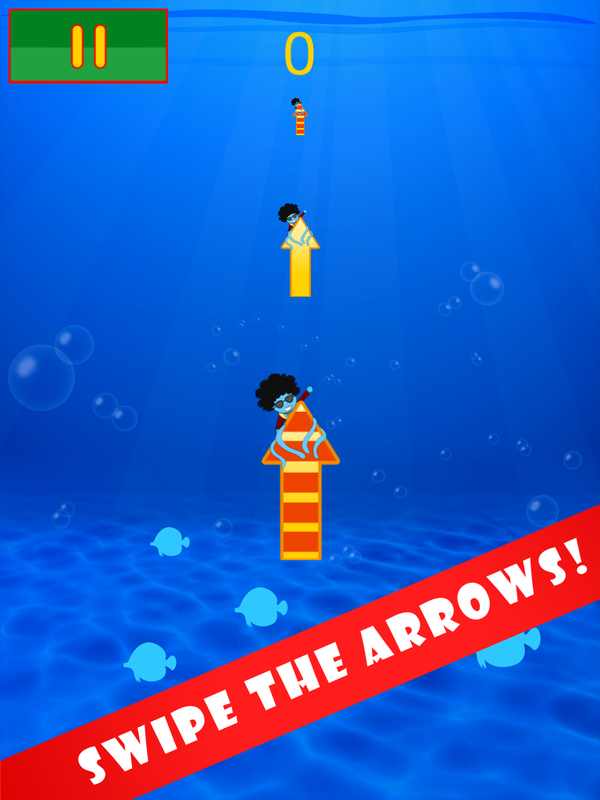 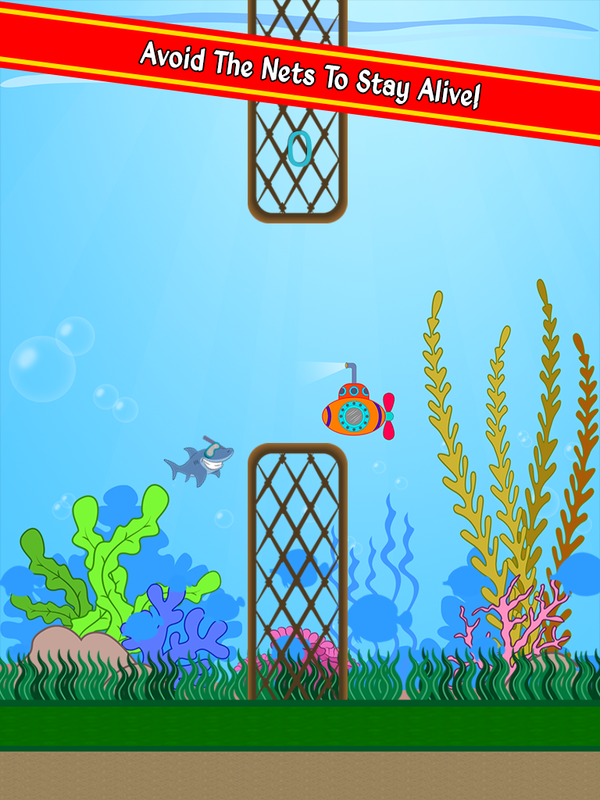 Fly a Funky Squid Helicopter and Avoid the Squid Traps to Stay Alive! 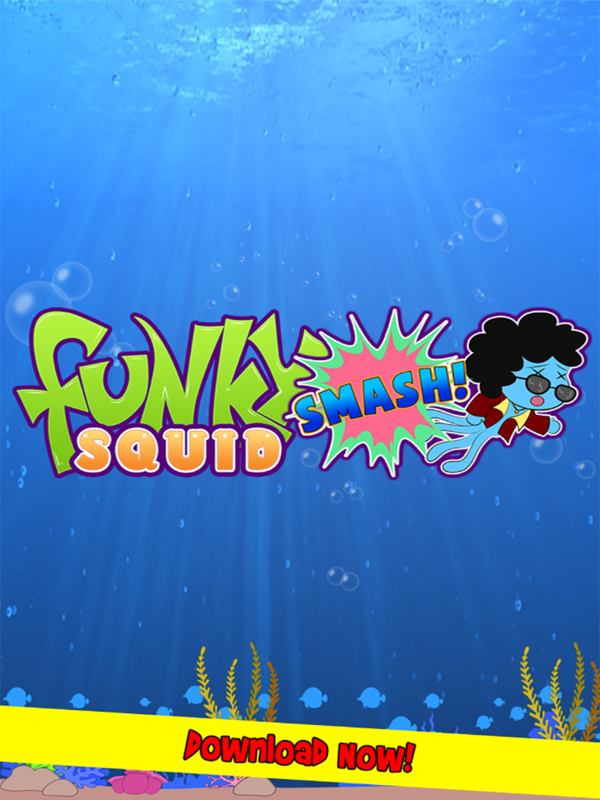 Can you do the Funky Squid Smash? 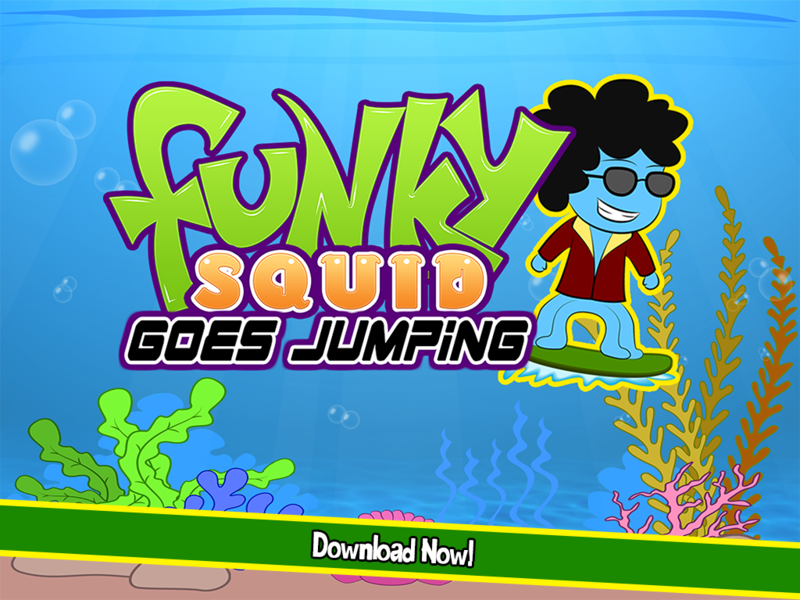 Catch Funky Squid before he falls to his death! 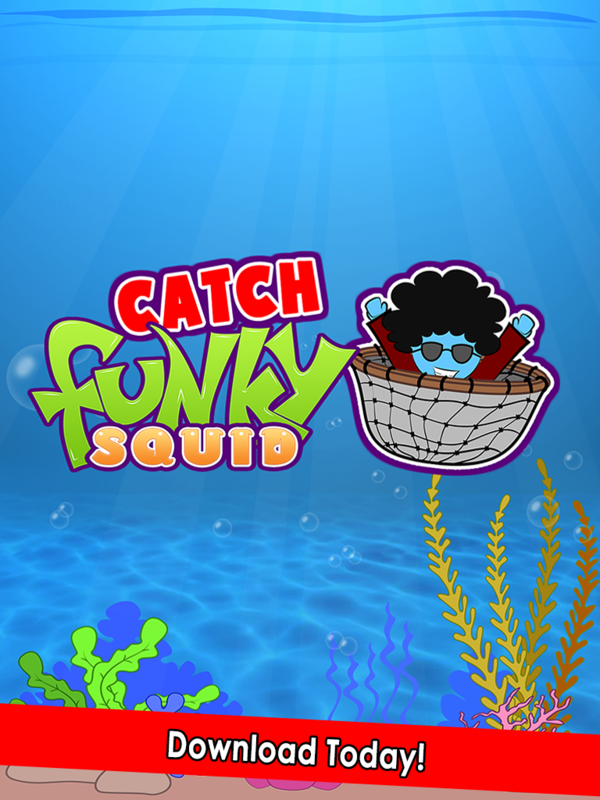 Funky squid is in hot water again! 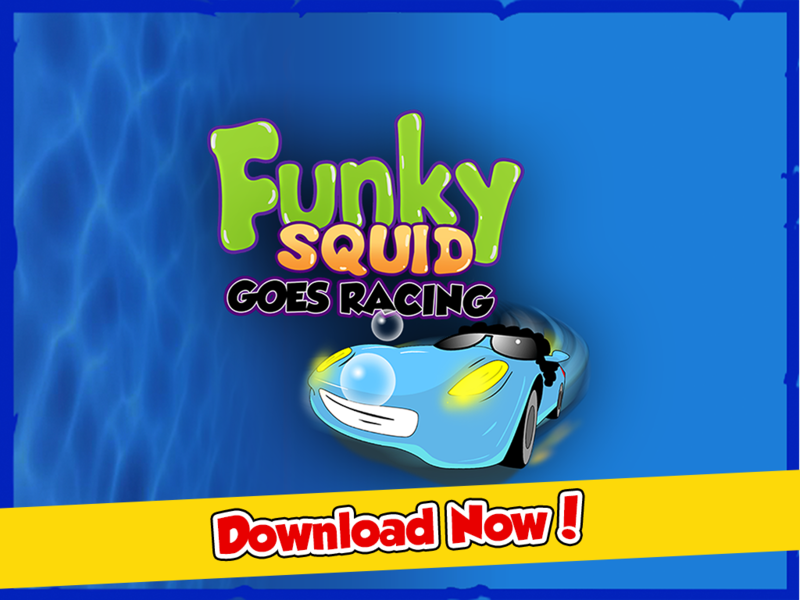 Funky Squid is back in the epic new racing game, Funky Squid Goes Racing! 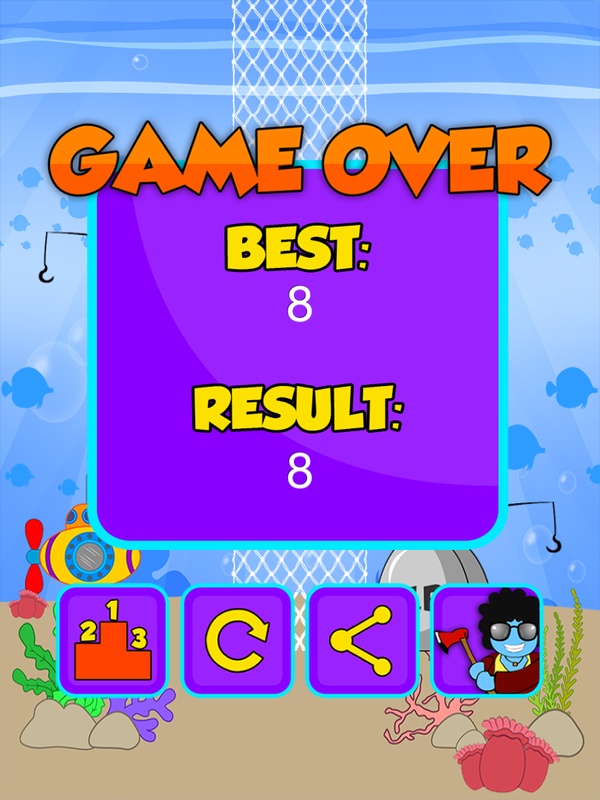 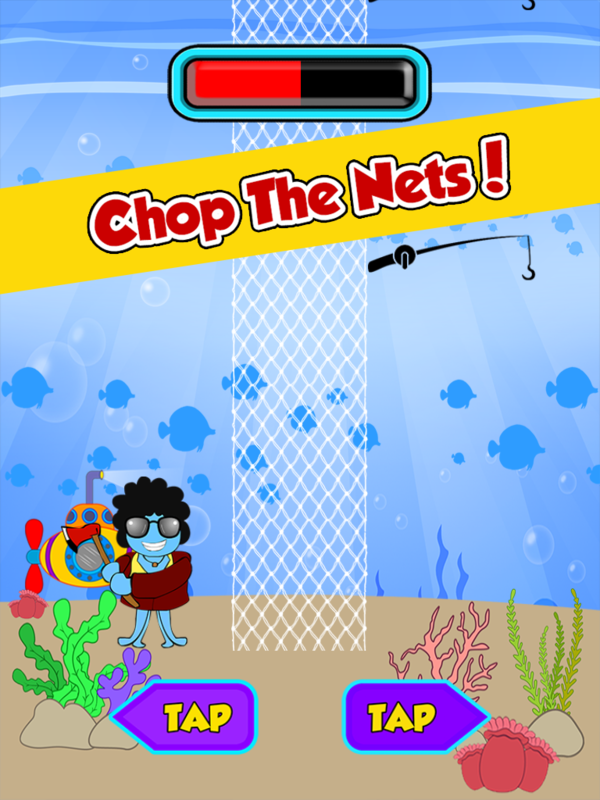 Don’t get chopping mad, get revenge and cut the fishermen's nets! 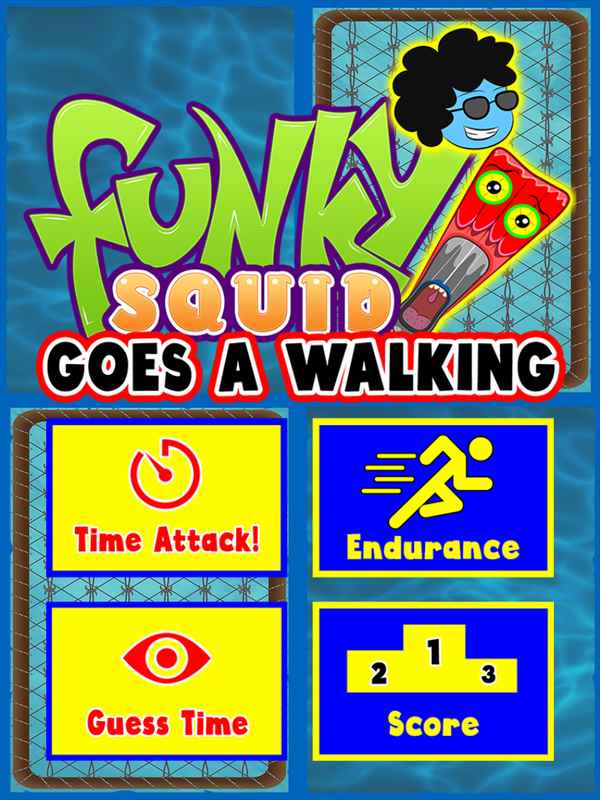 In this game, Funky Squid Goes A Walking, or at least he tries to! 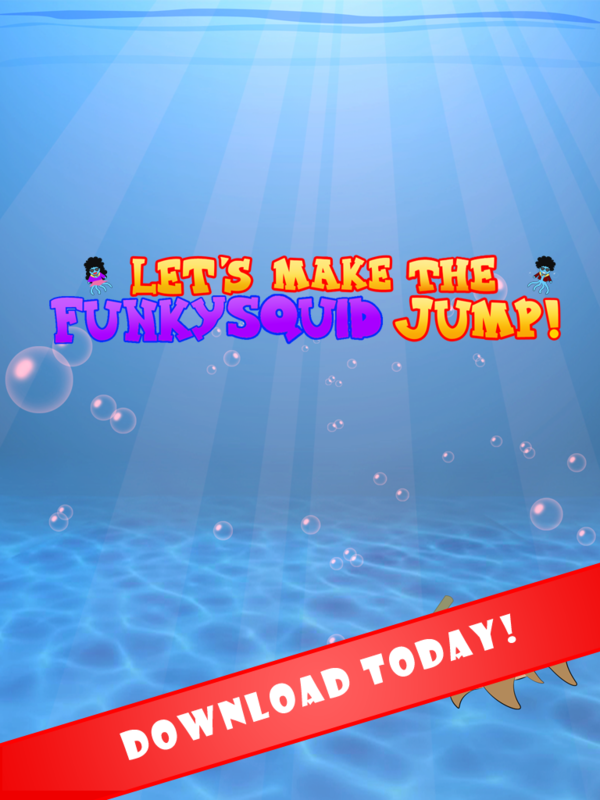 Funky Squid goes Jumping, the saga continues ! 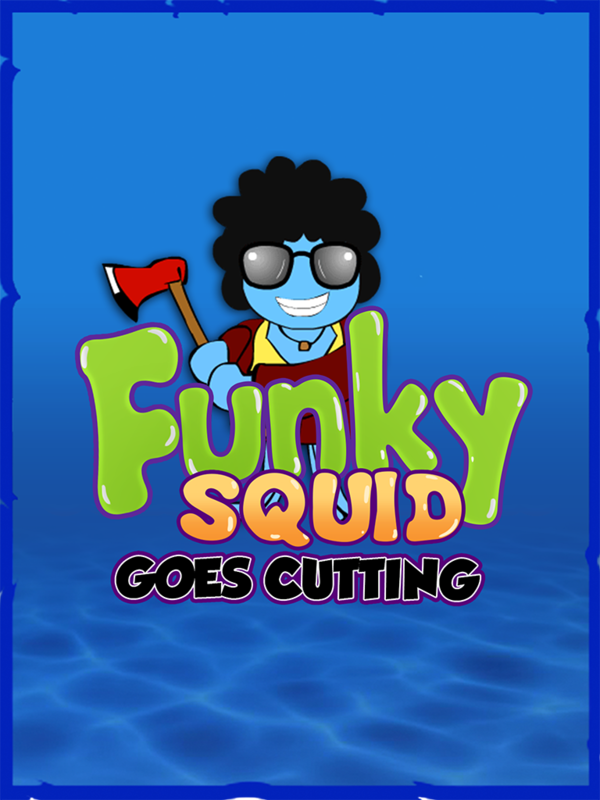 Funky Squid is back, and he is mad as heck and is not going to take it anymore! 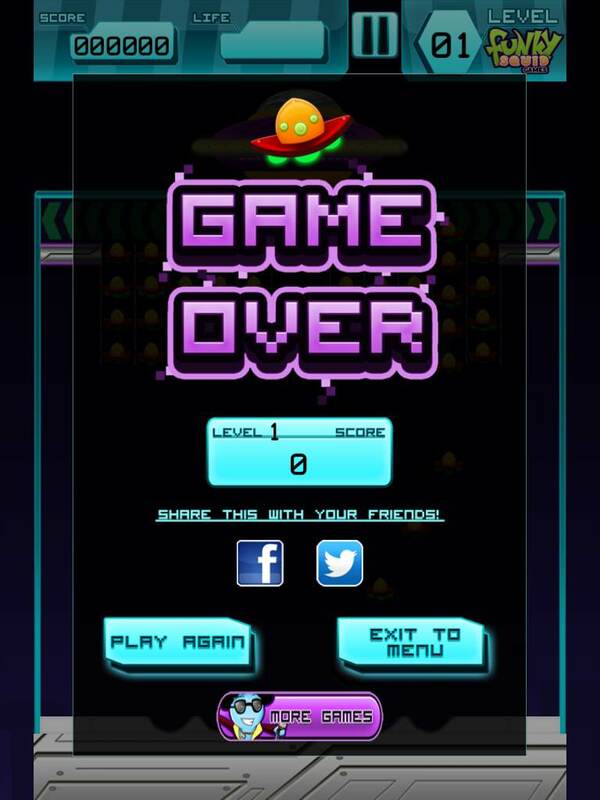 Well, maybe not! 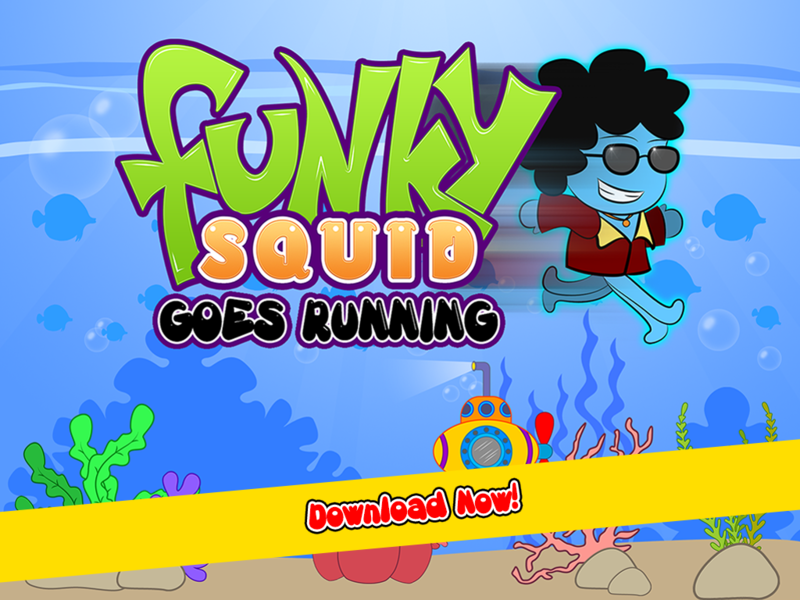 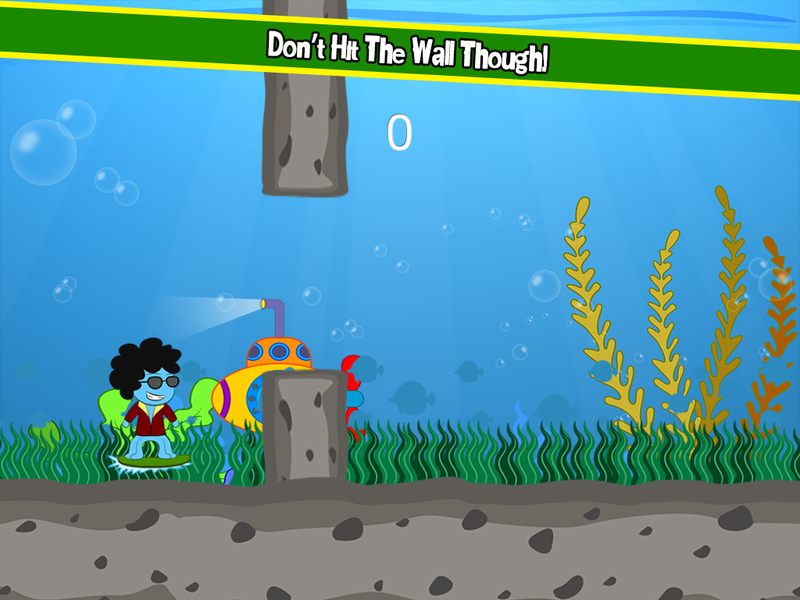 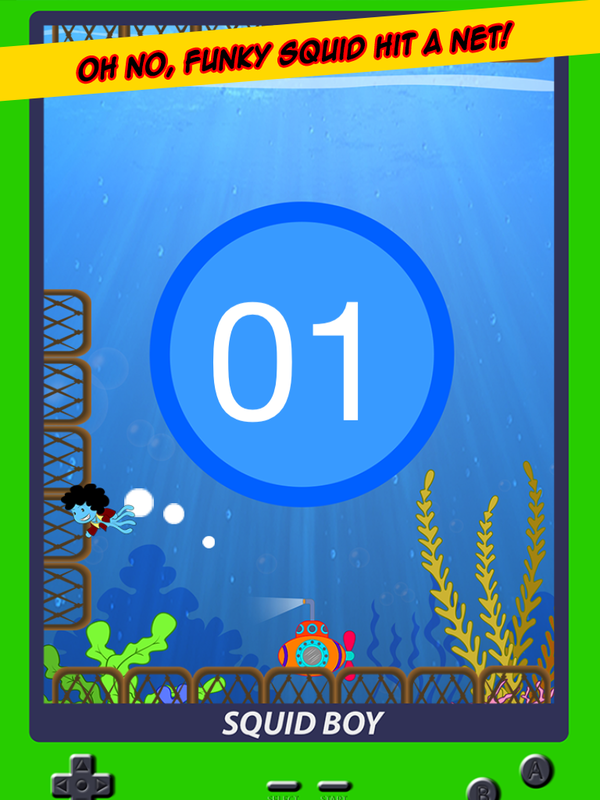 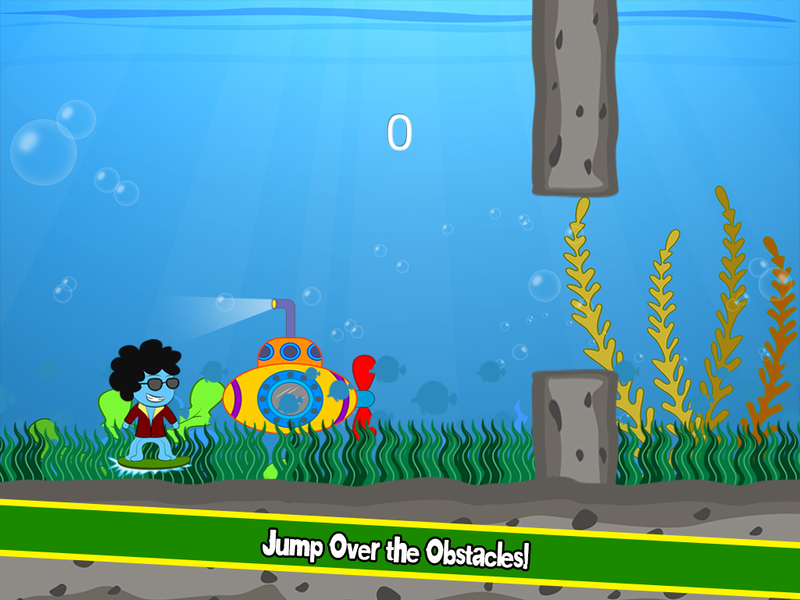 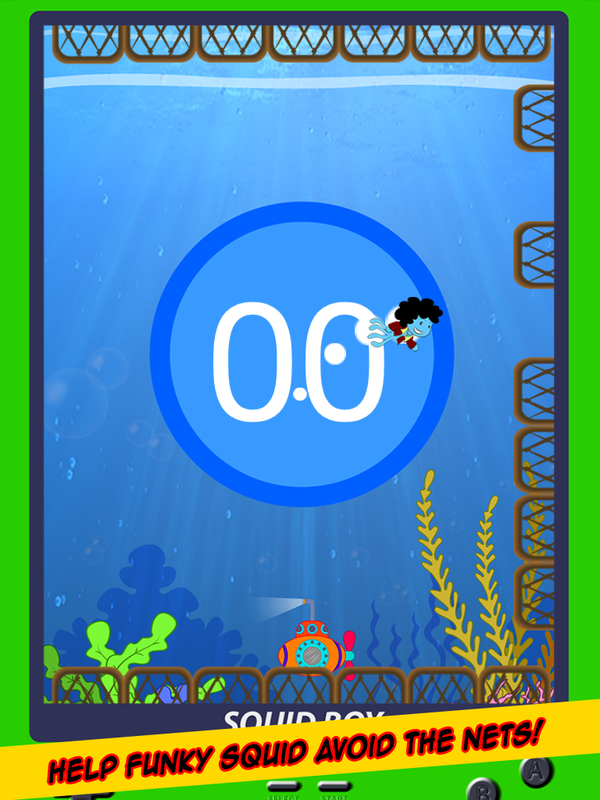 Help our intrepid hero and explorer, Funky Squid, beat the underwater dash challenge in record time! 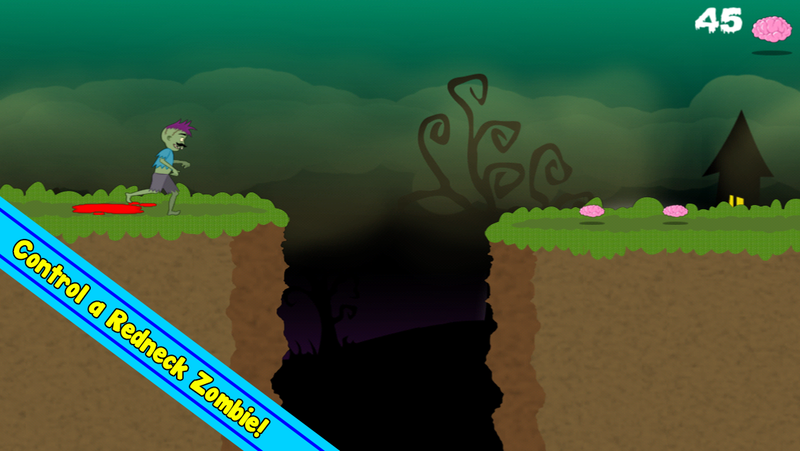 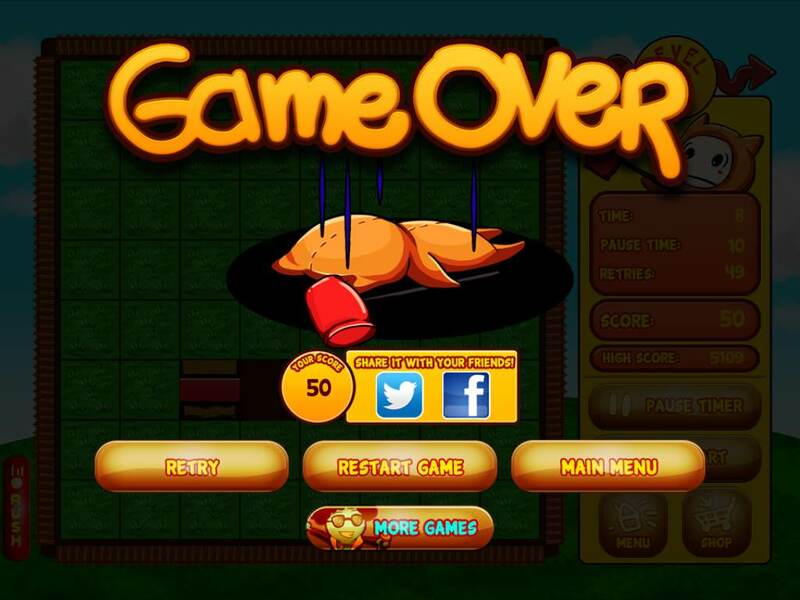 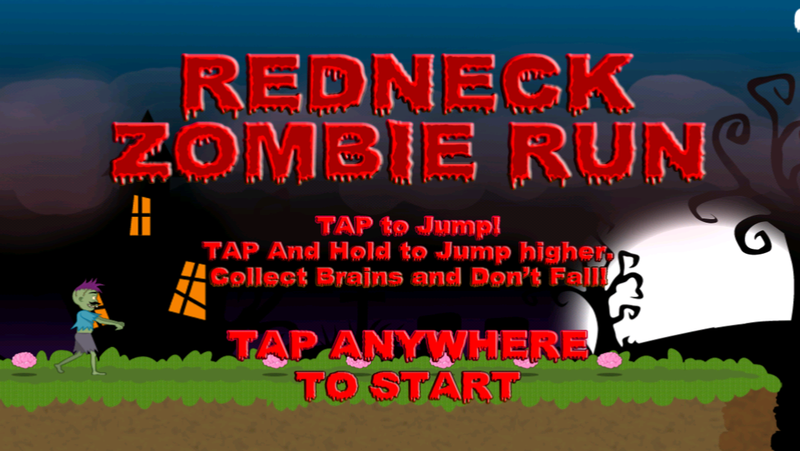 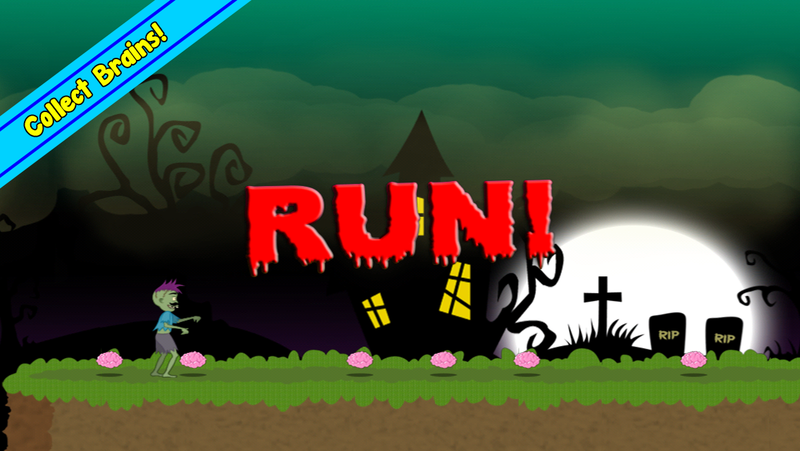 Control your Redneck zombie as you try and escape from the human horde in this endless runner game! 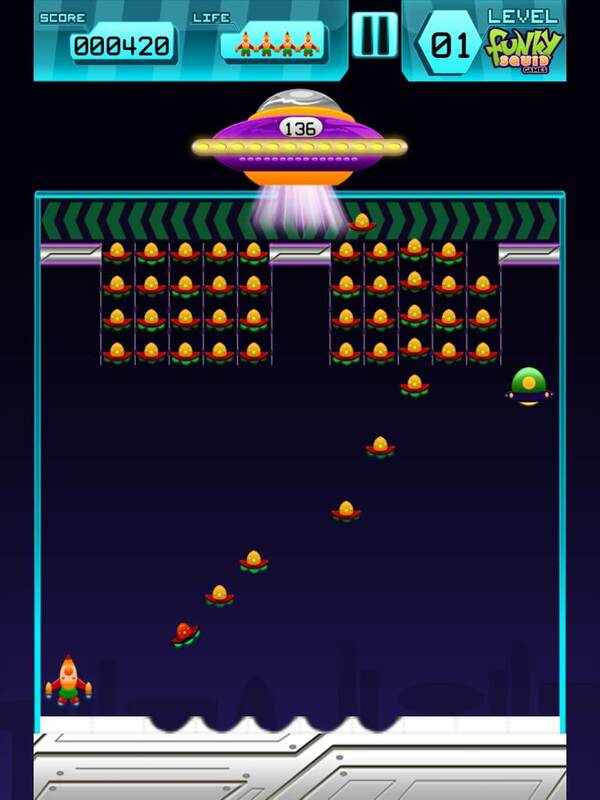 ALERT: The alien mothership is coming and threatening to invade Earth! 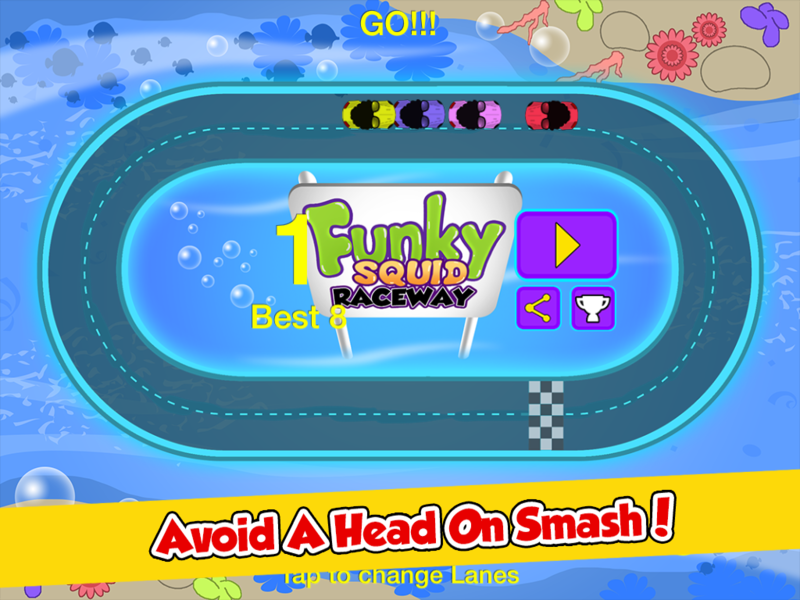 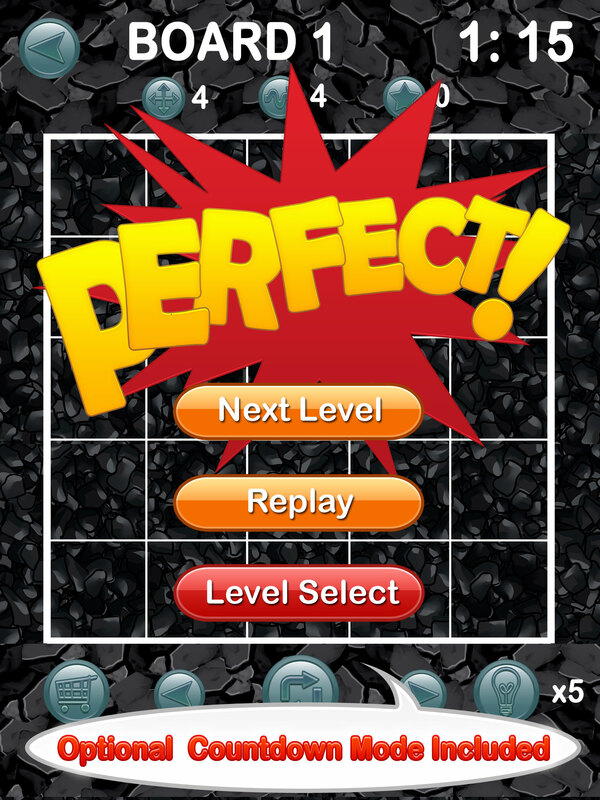 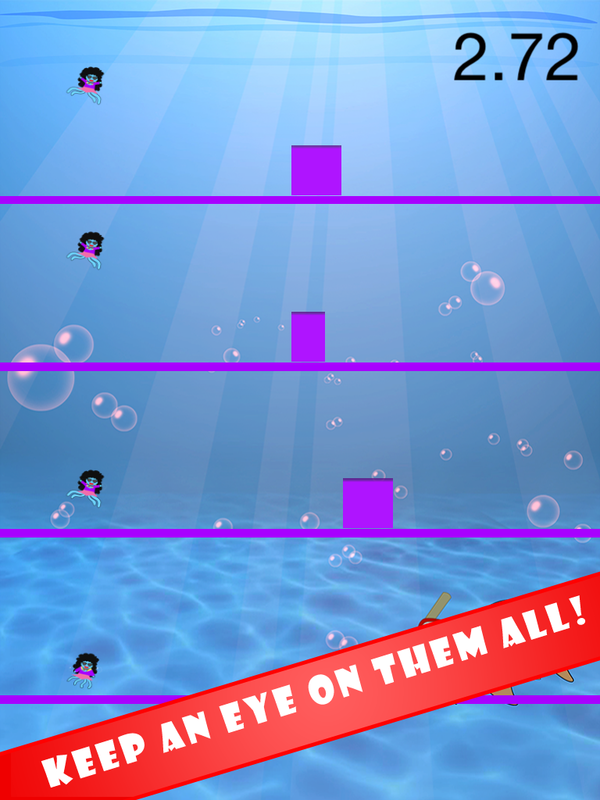 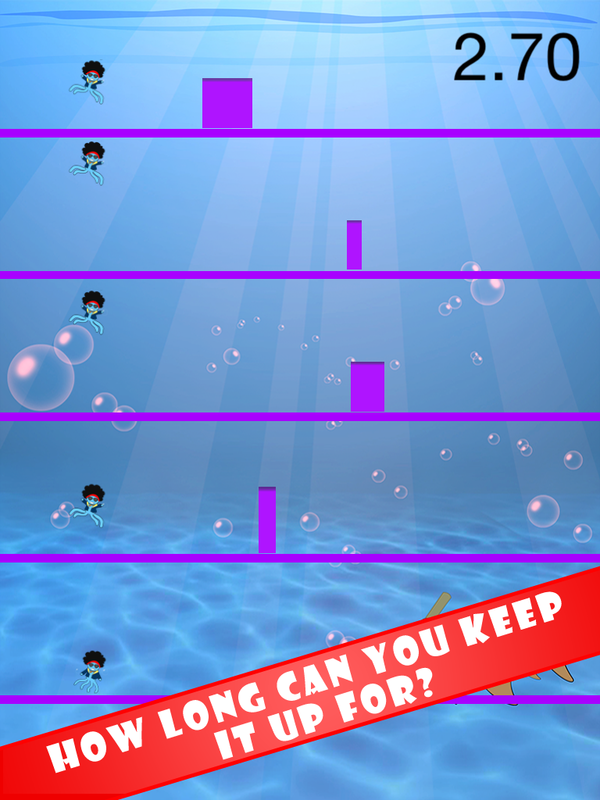 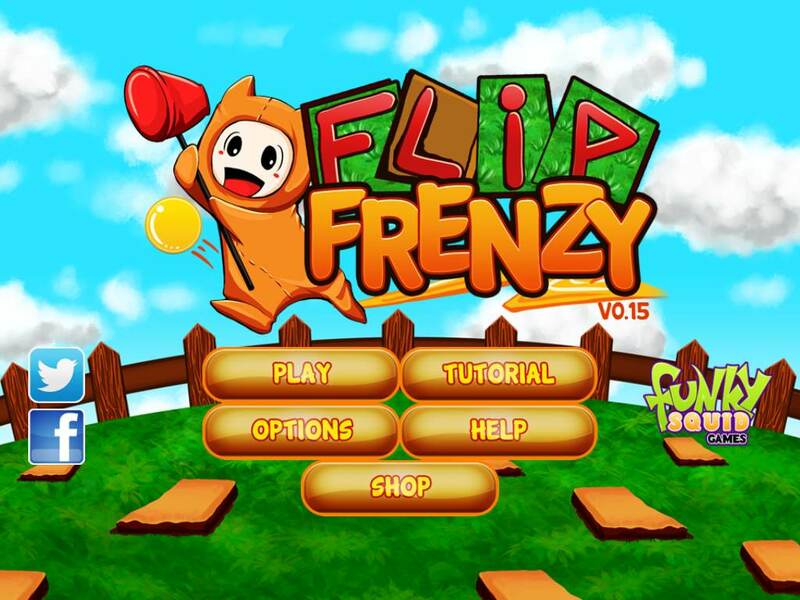 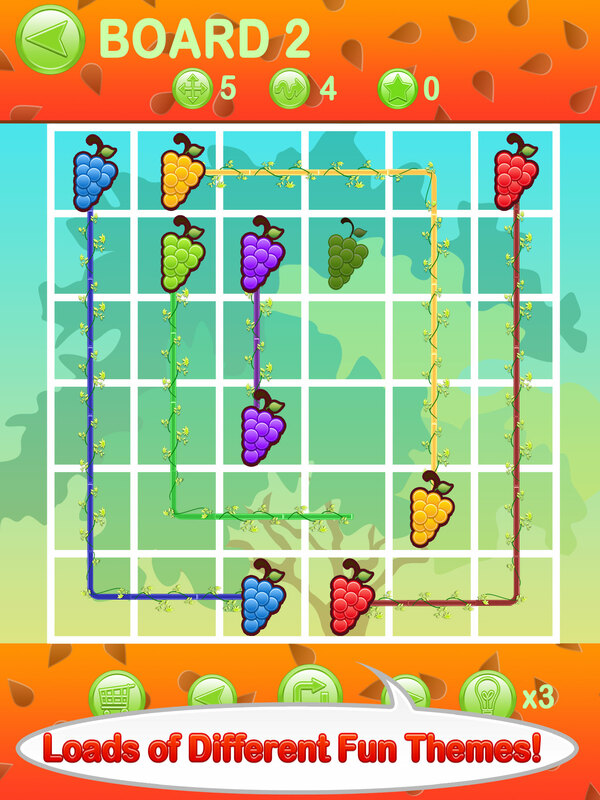 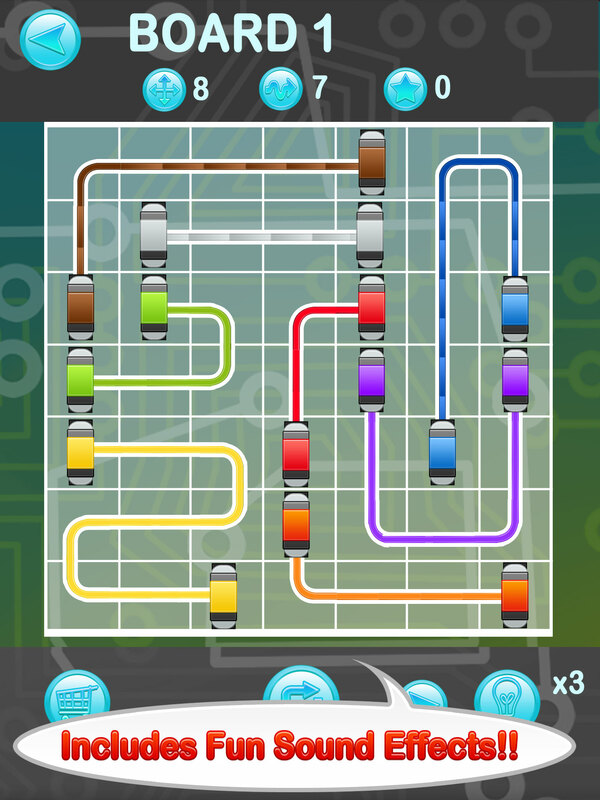 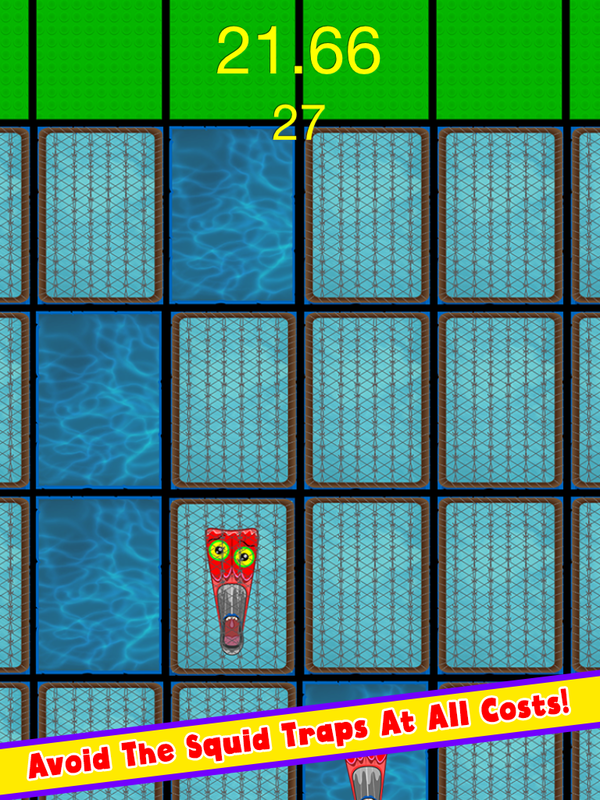 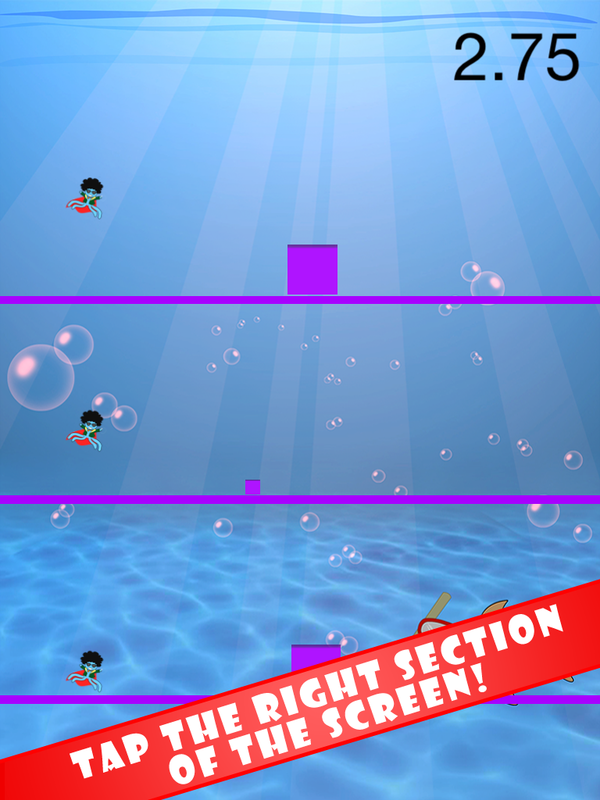 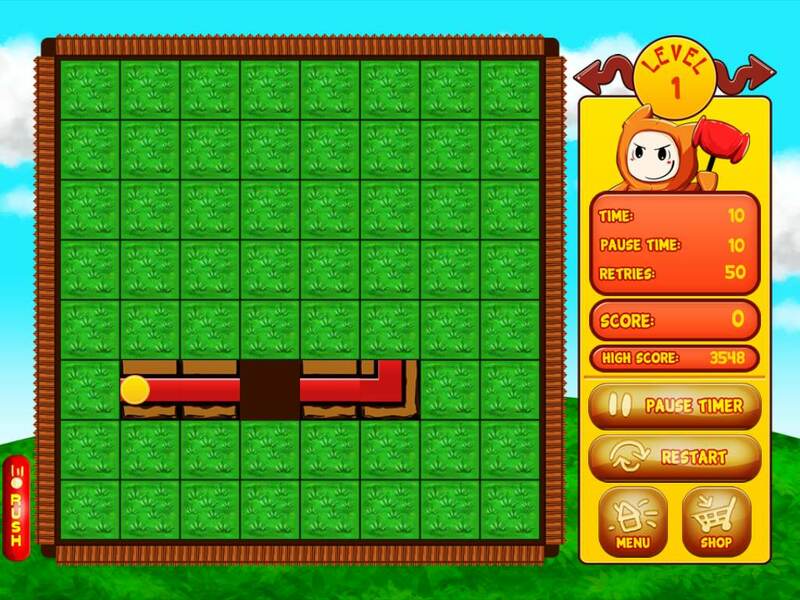 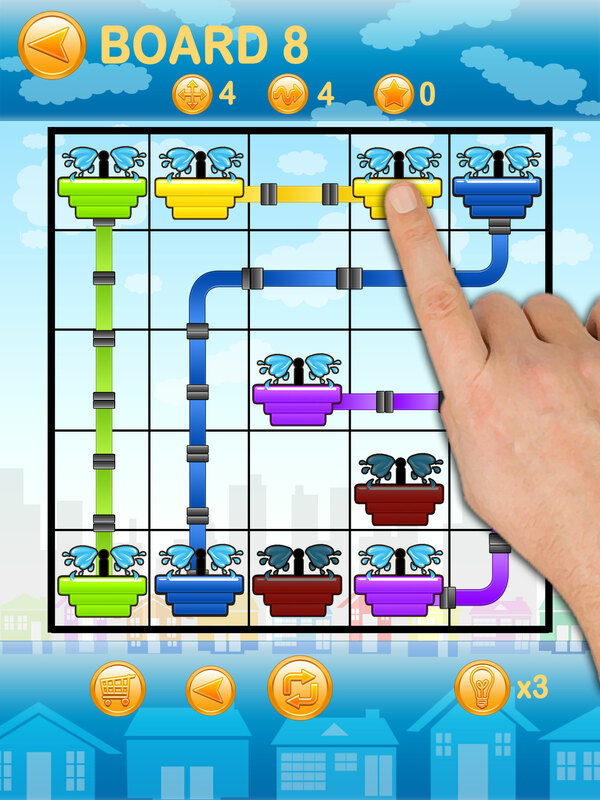 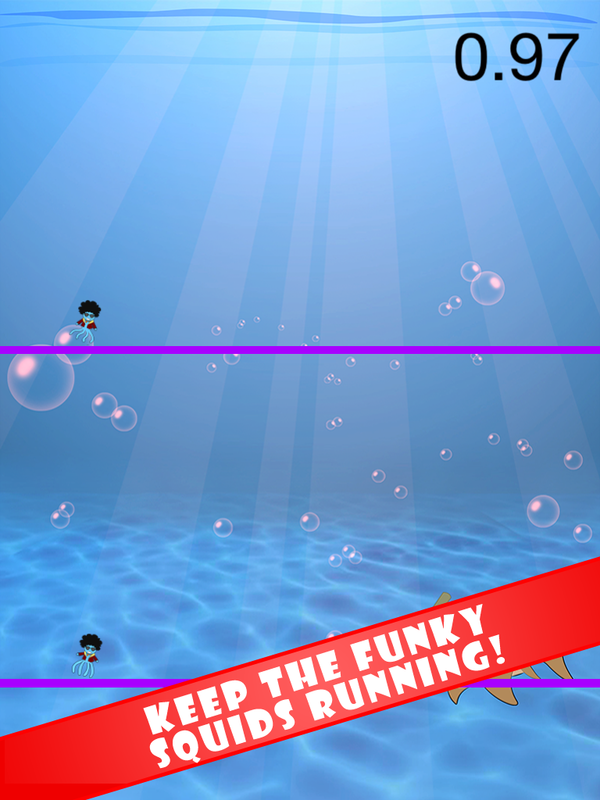 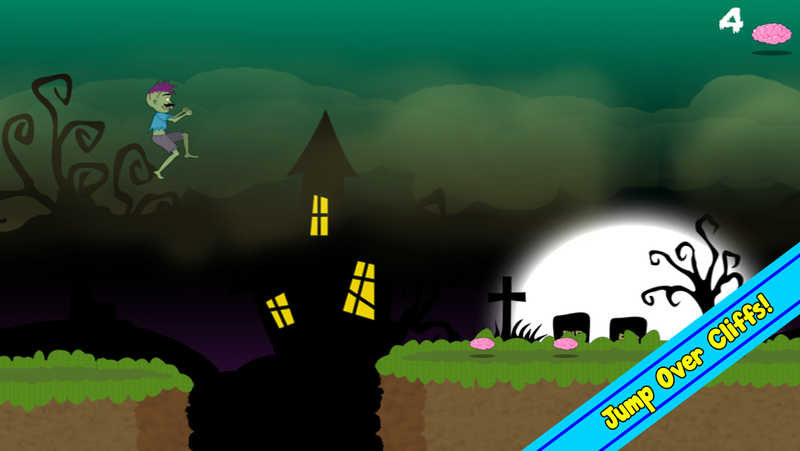 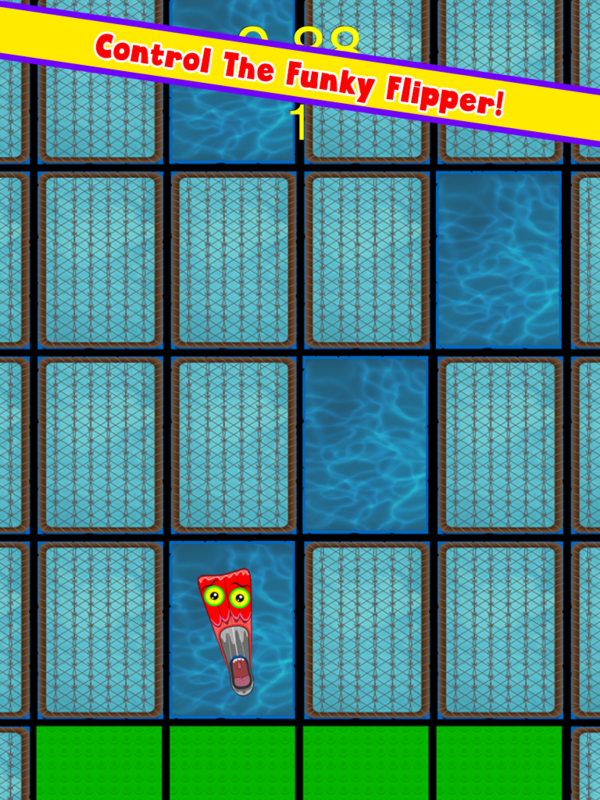 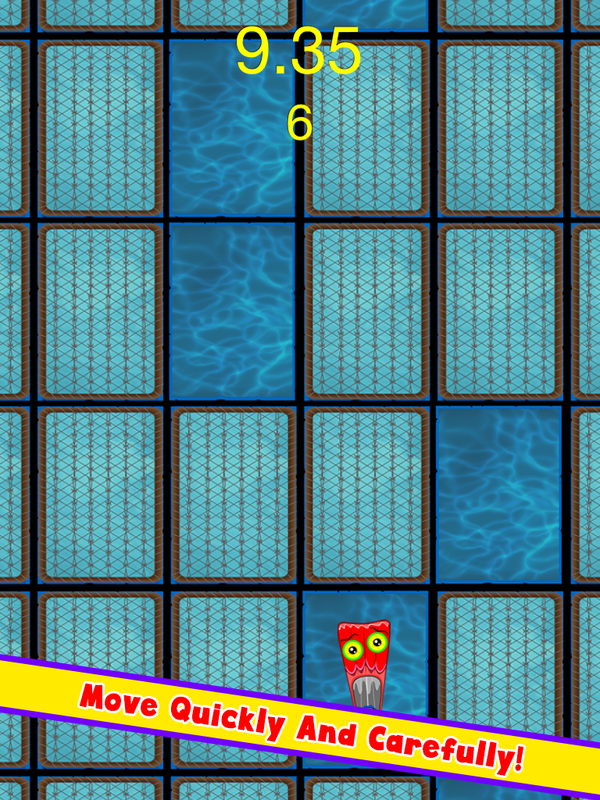 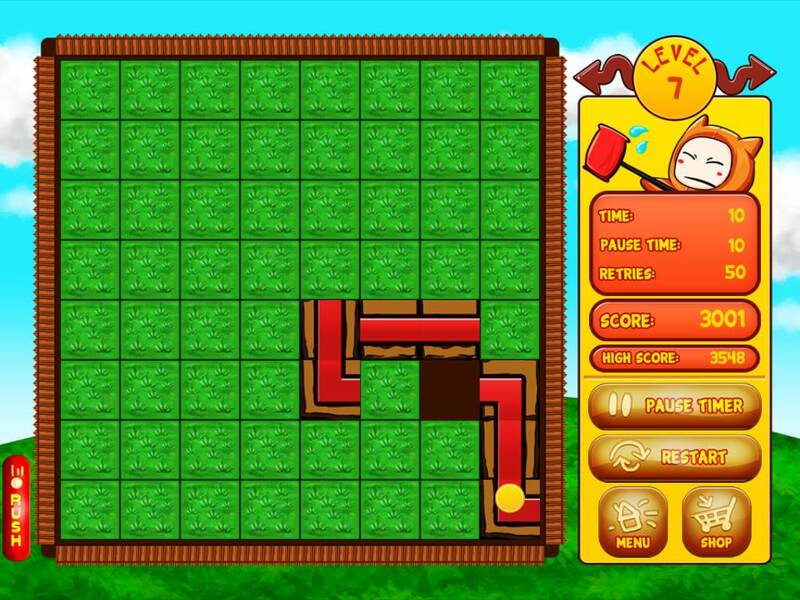 Welcome to Flip Frenzy - Puzzle Path Finder, the latest challenge for you from the Funky Squid Games team! 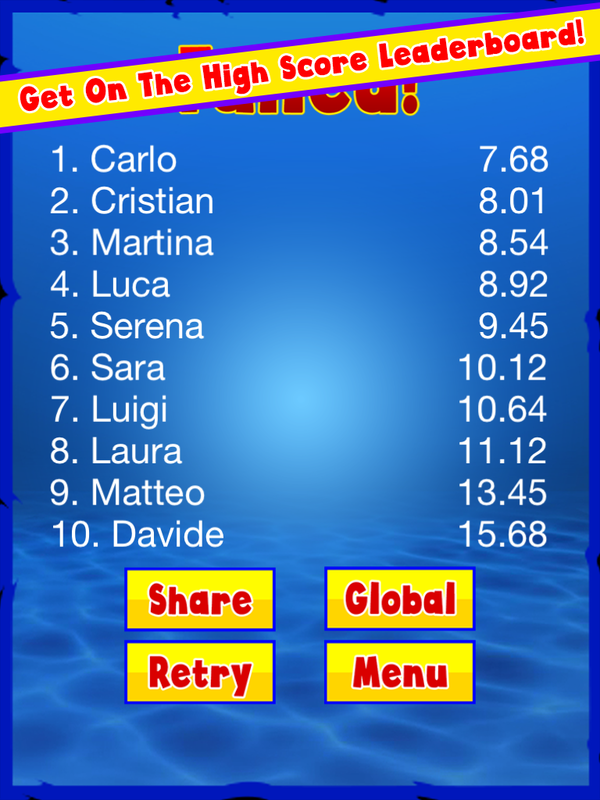 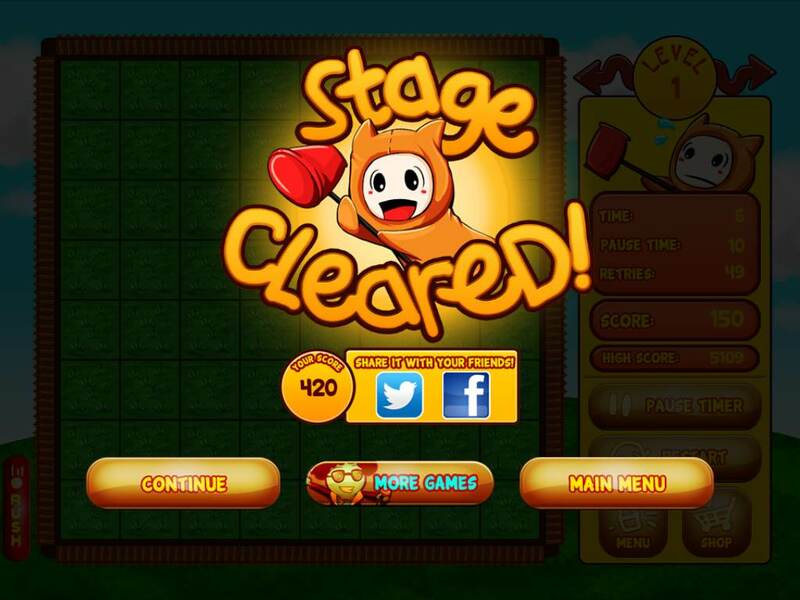 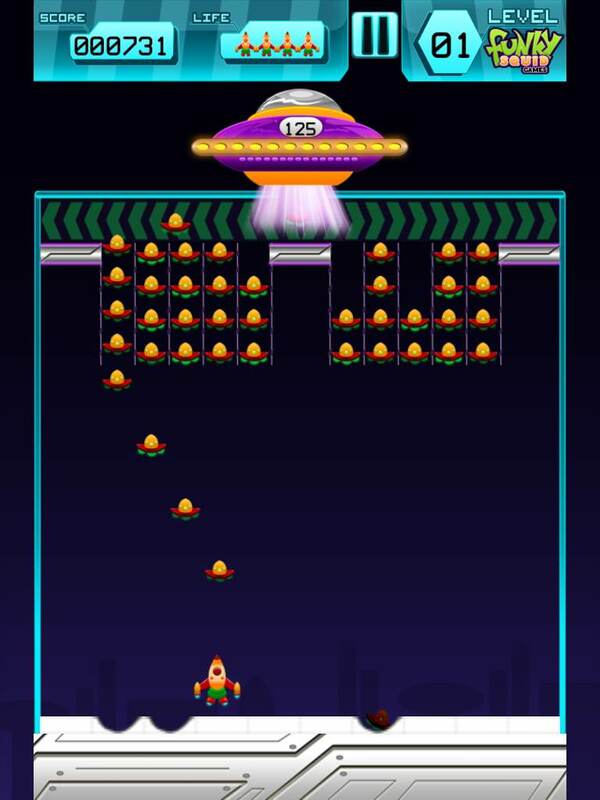 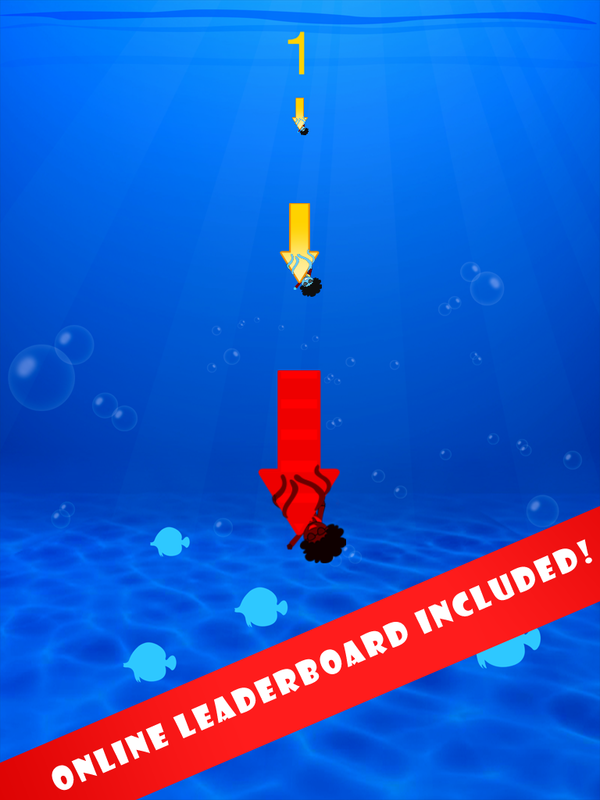 CAUTION: This game is really addictive!